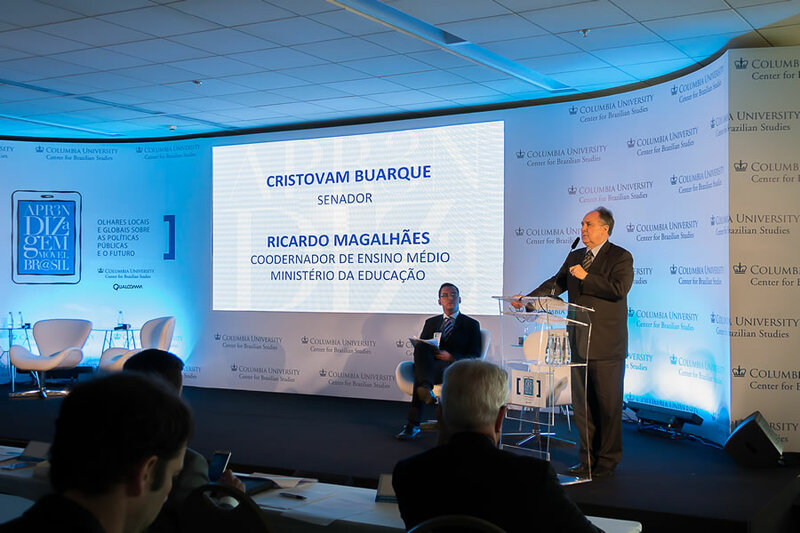 In recent years, there has been intensified interest from the Federal Government and State Education Departments in the acquisition of devices such as tablets and laptops, with increasing investments in this area. 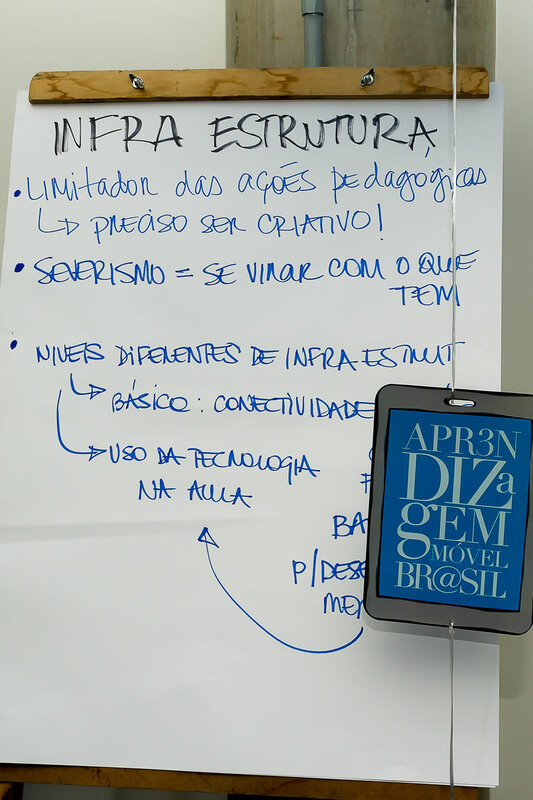 But how are these mobile devices being integrated into public schools in Brazil? 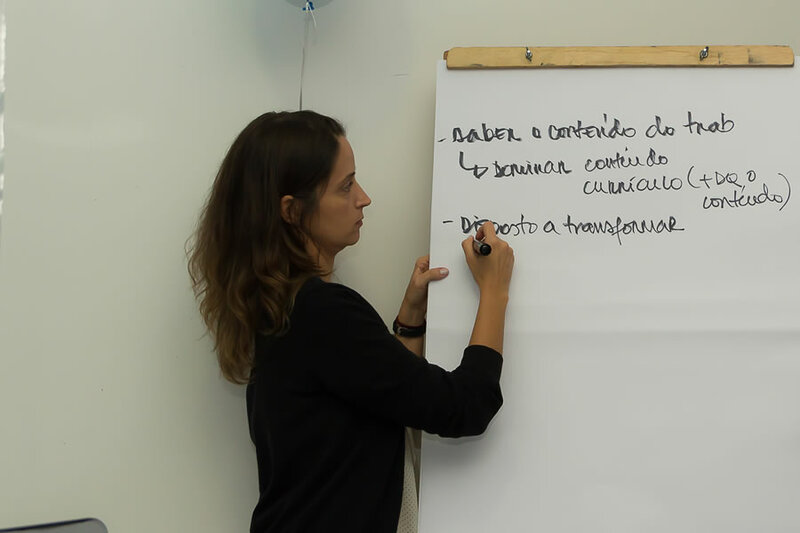 What are the interrelations between infrastructure, teacher training, and digital content production in the actions being implemented? 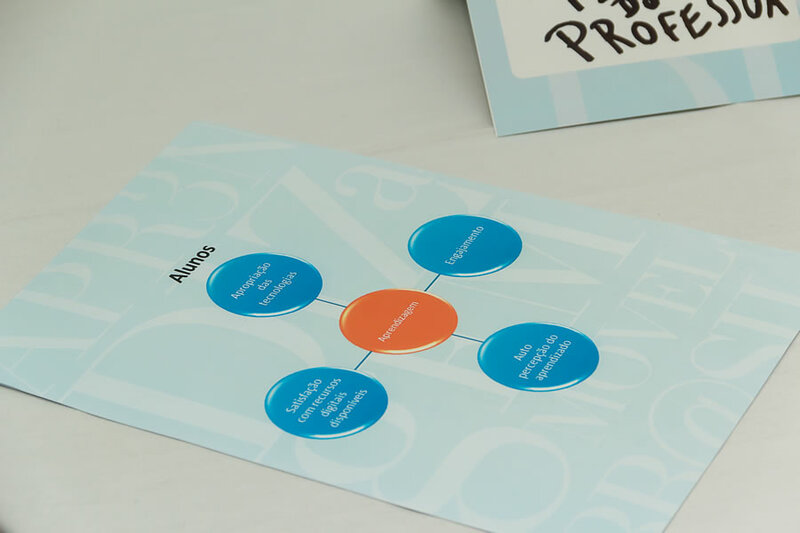 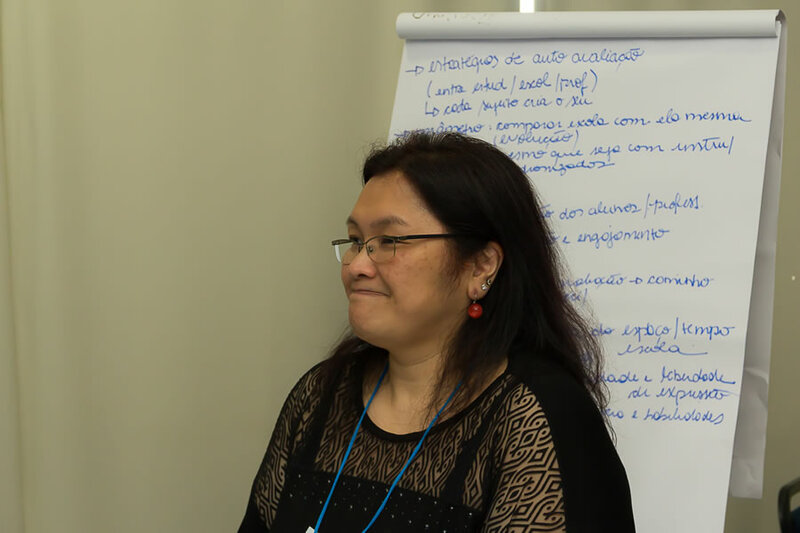 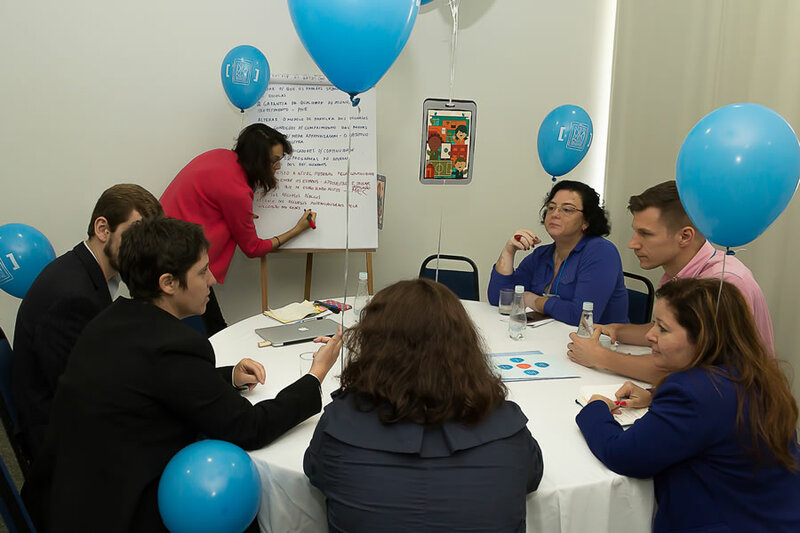 What are some of the good practices being implemented across the country? 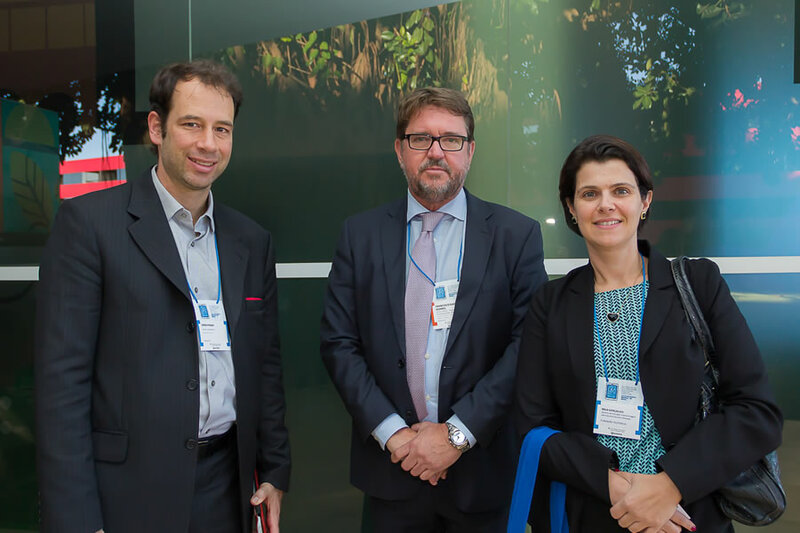 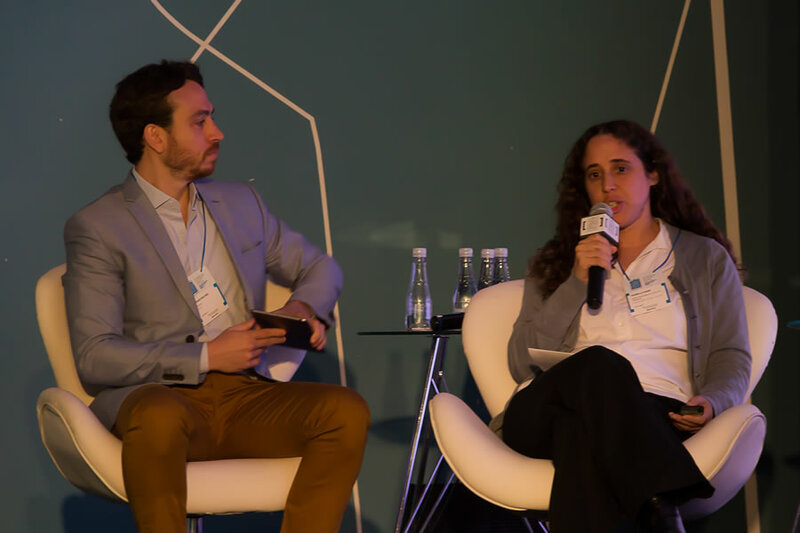 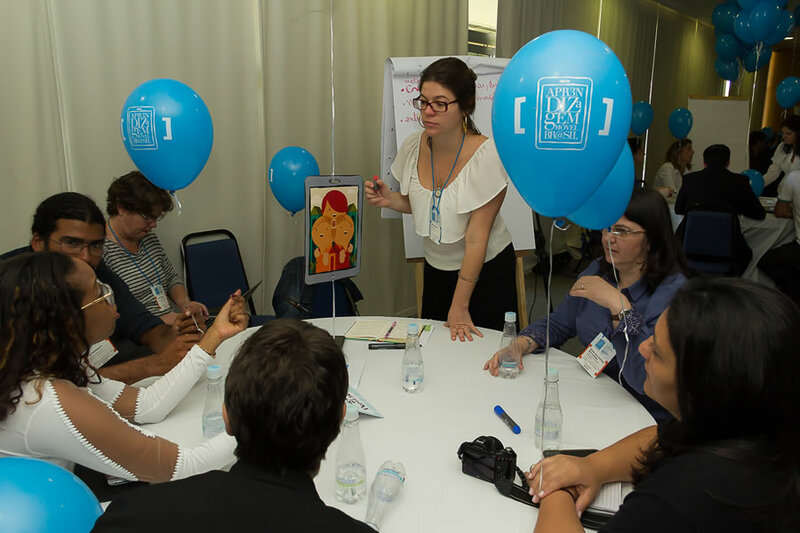 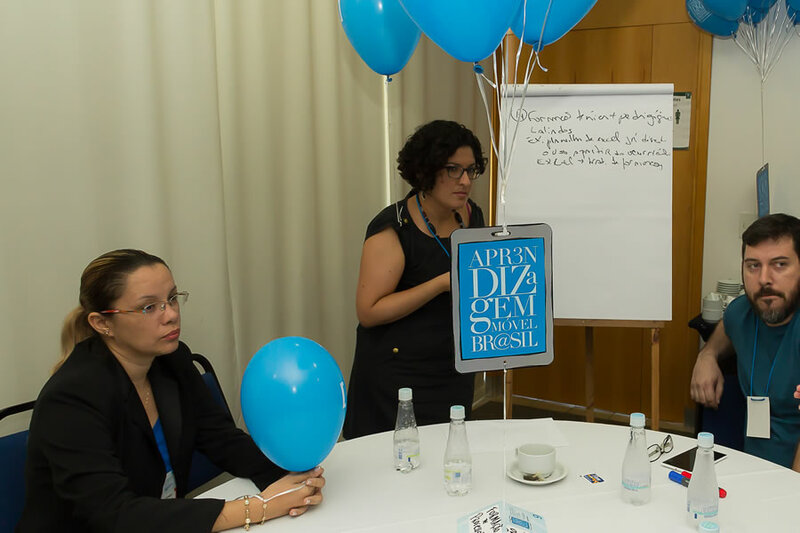 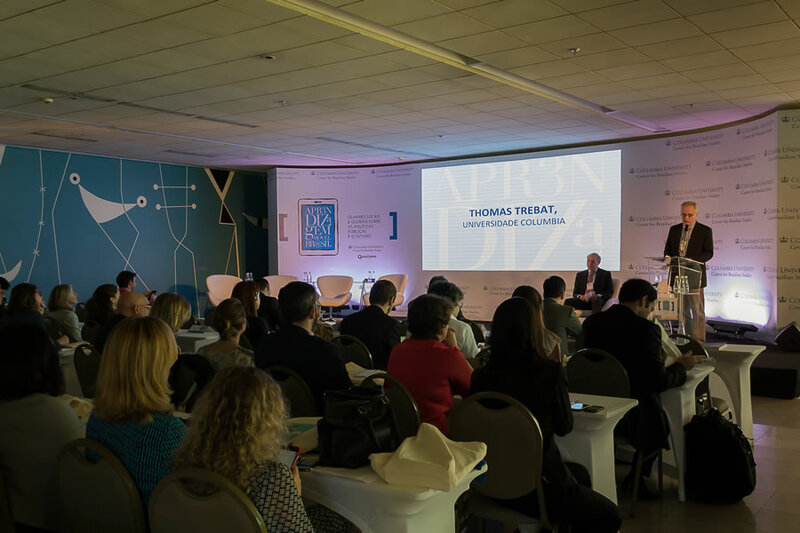 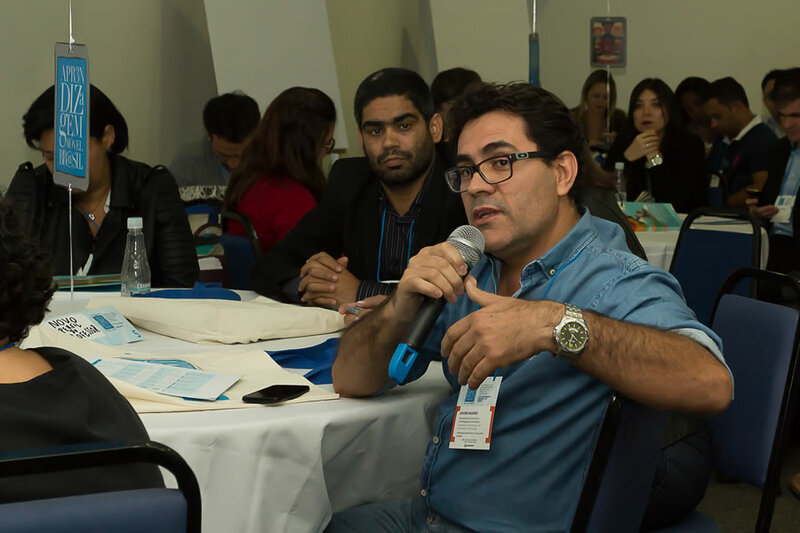 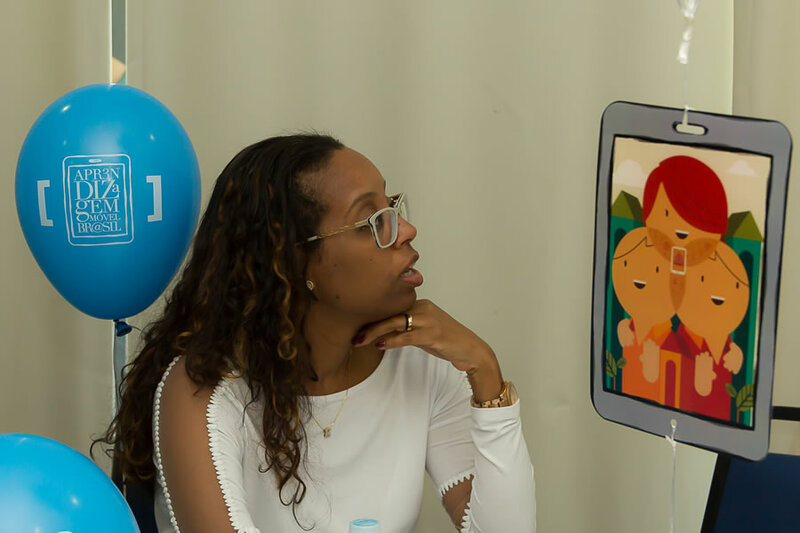 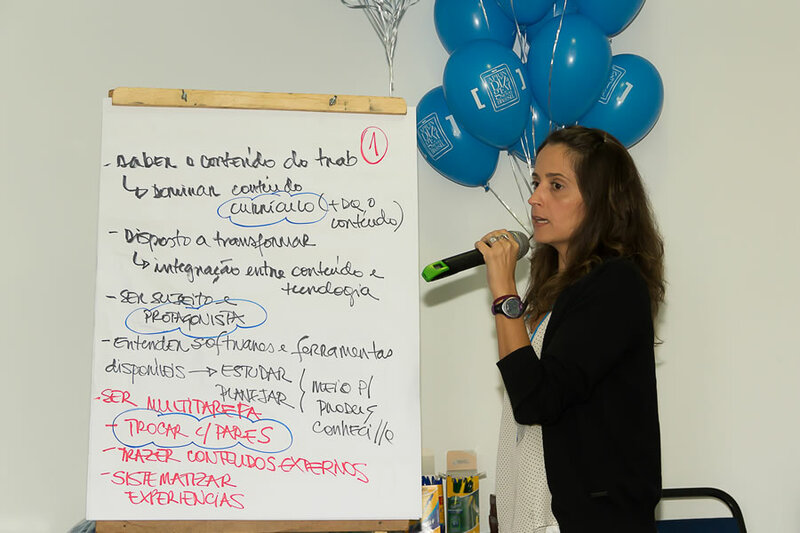 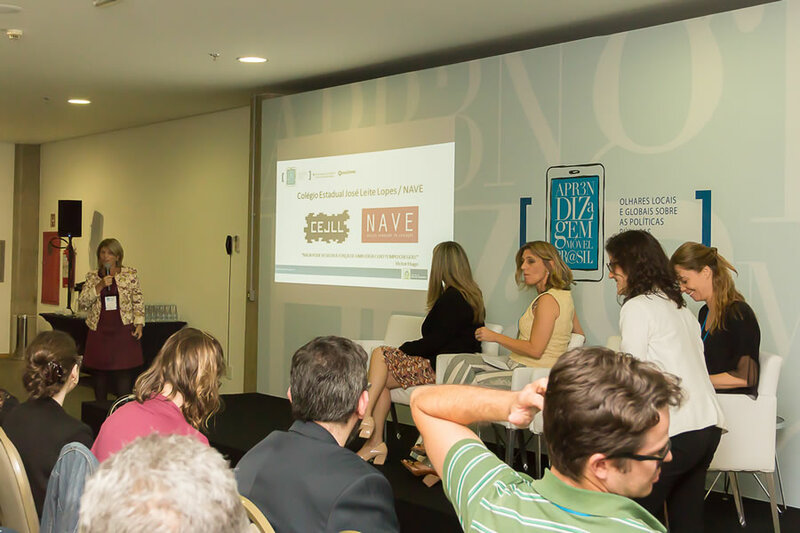 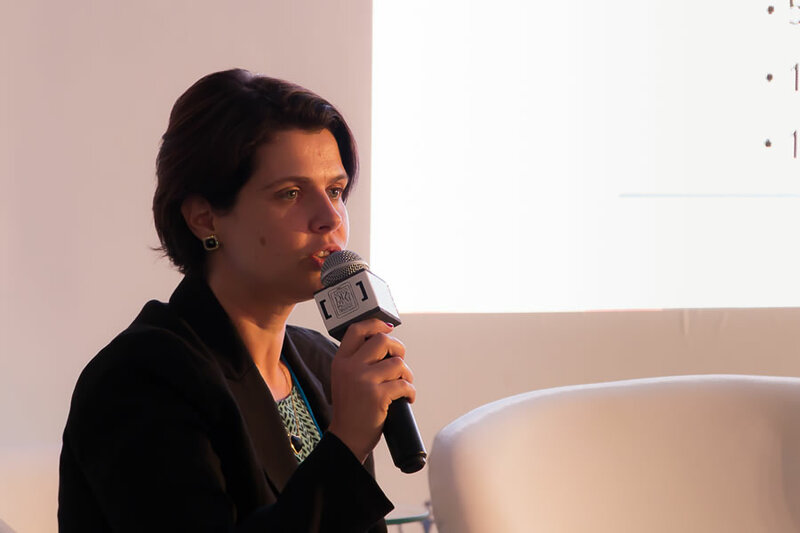 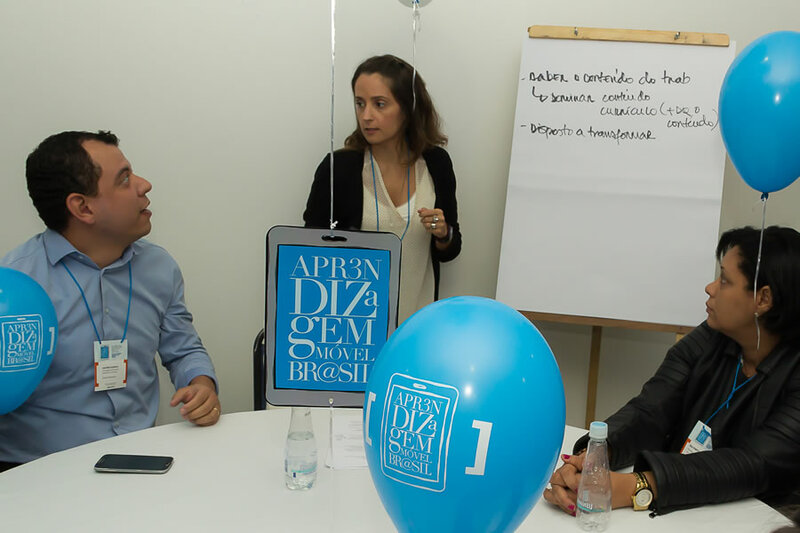 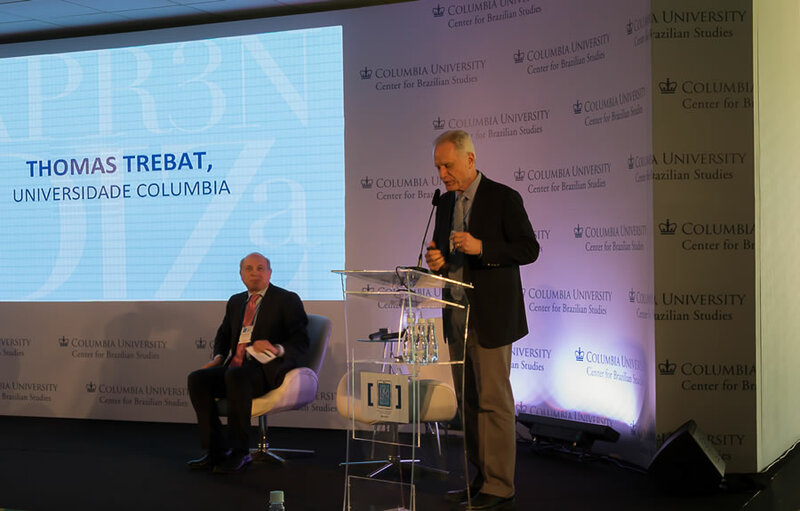 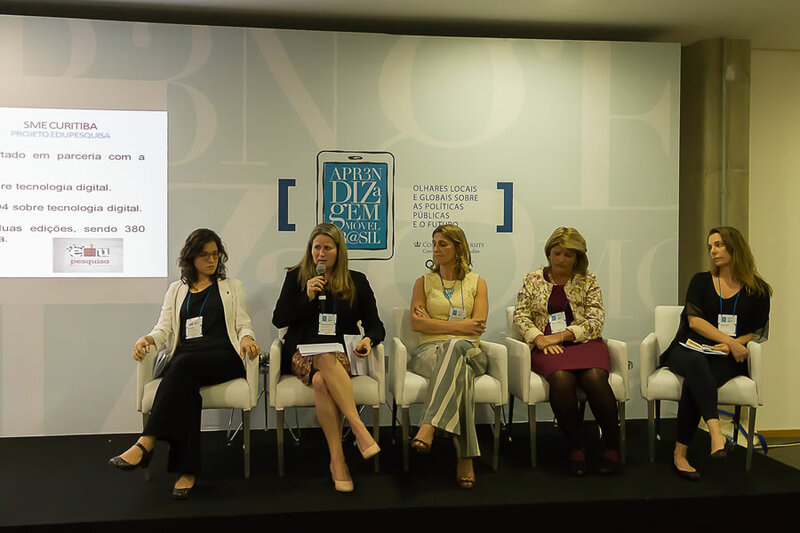 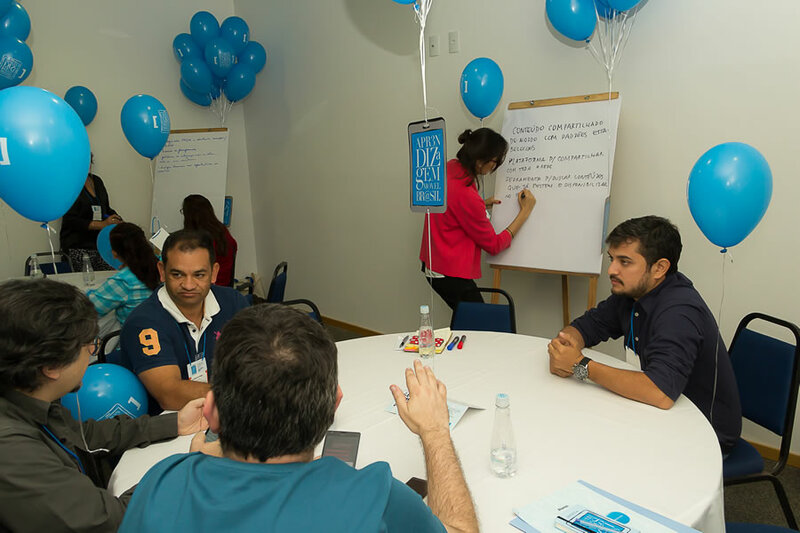 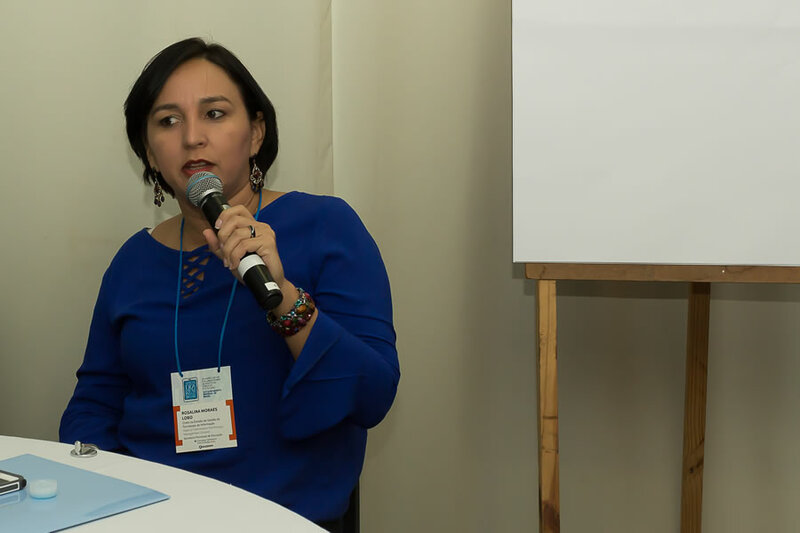 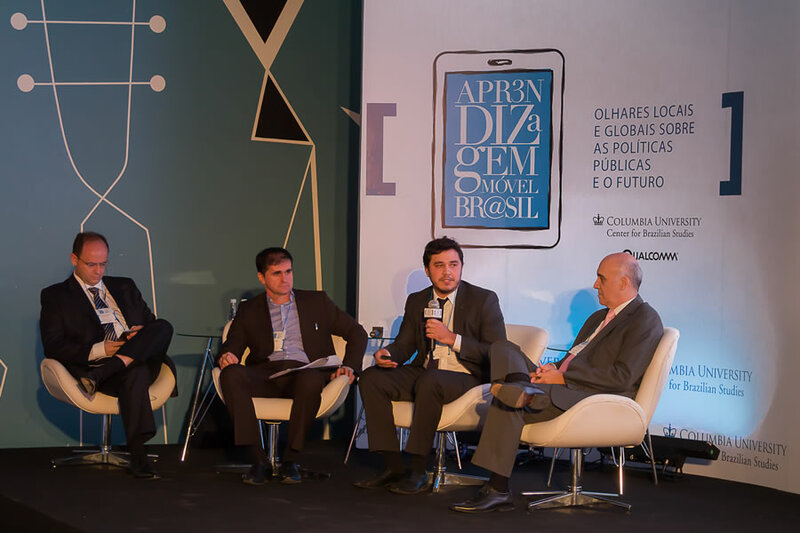 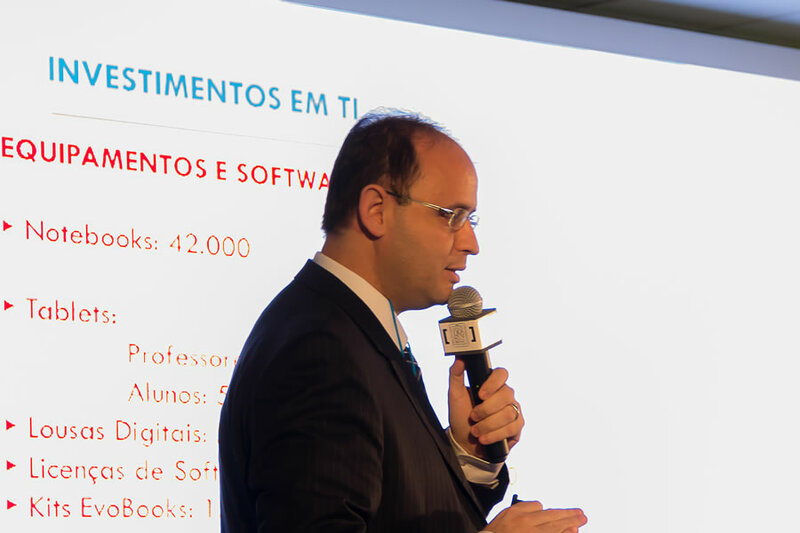 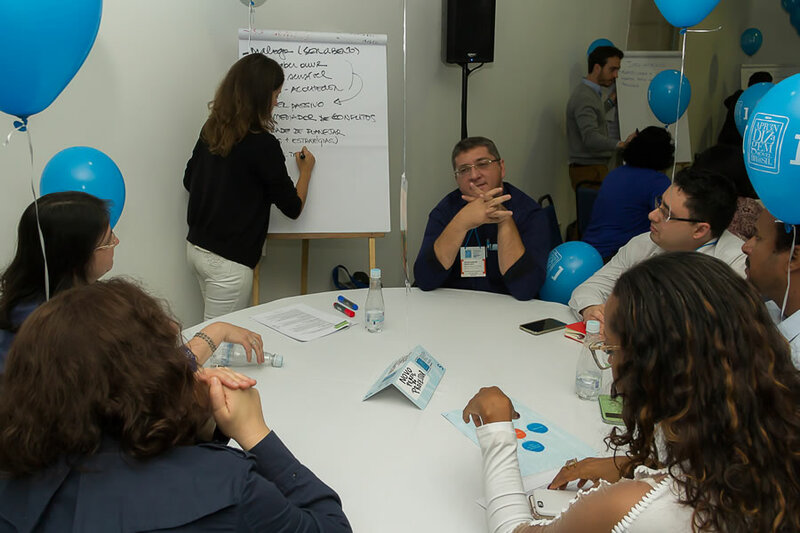 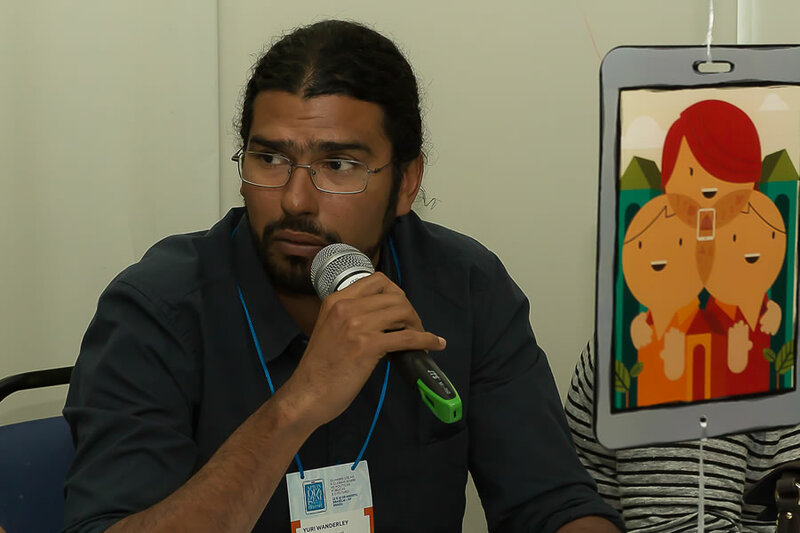 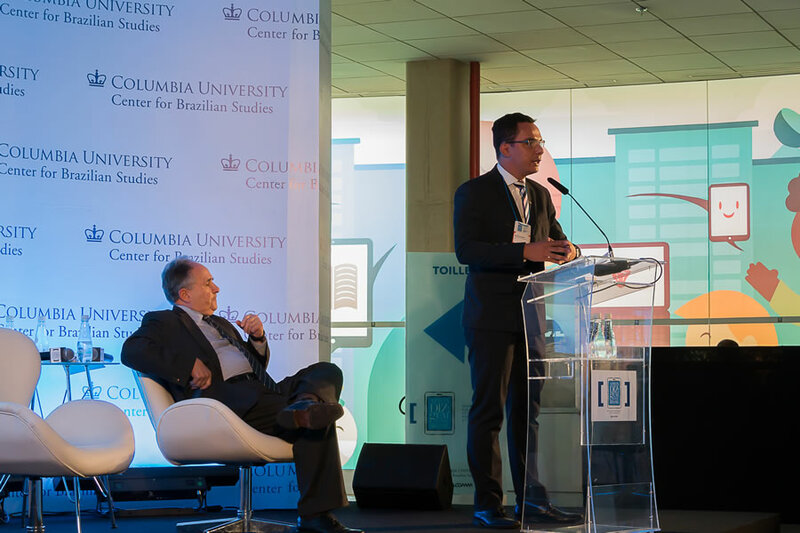 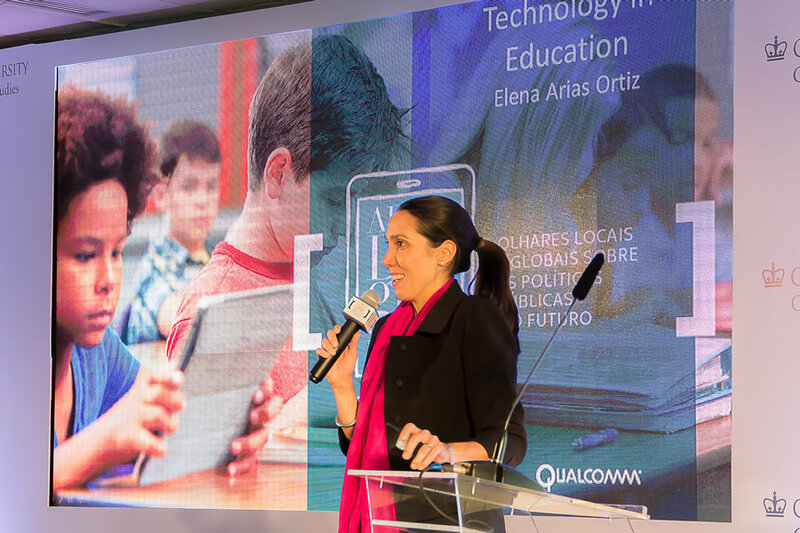 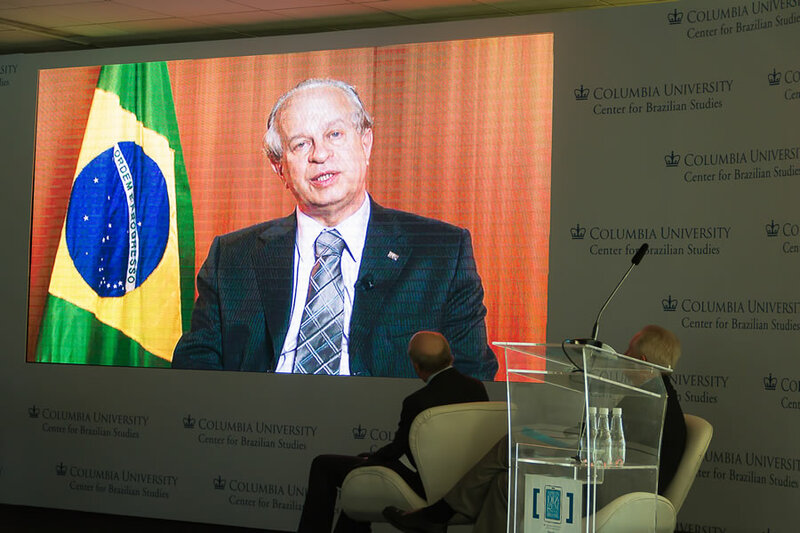 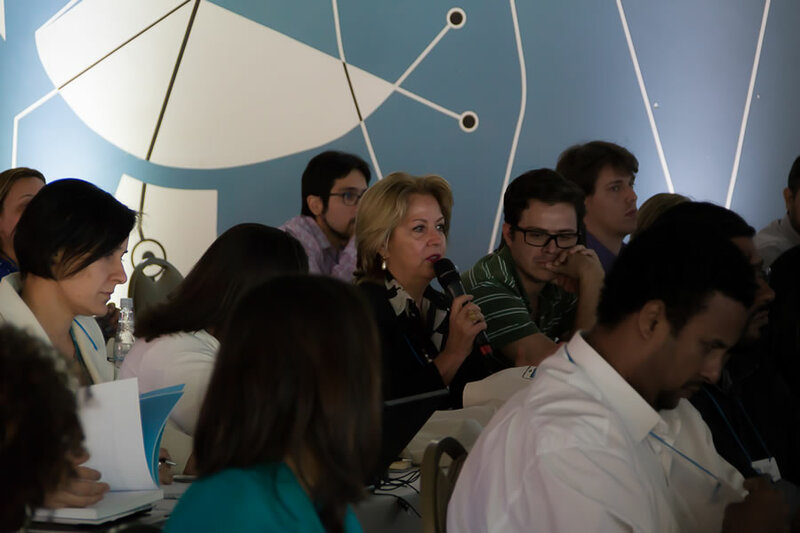 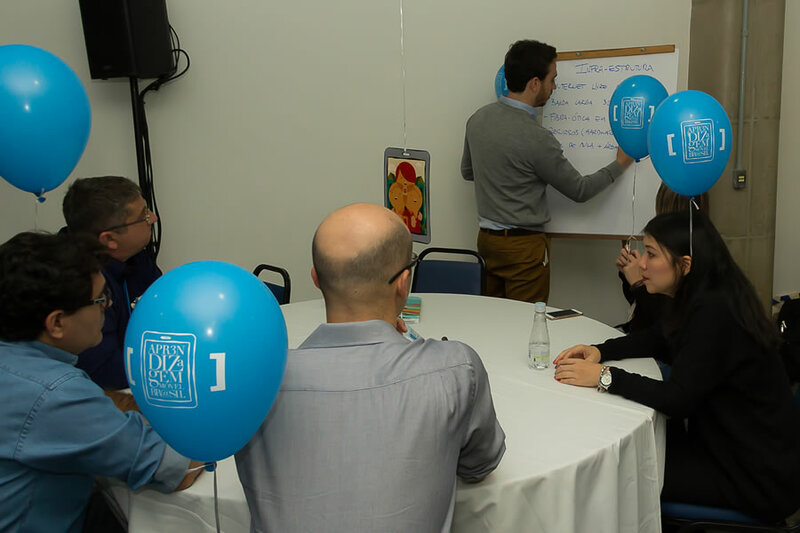 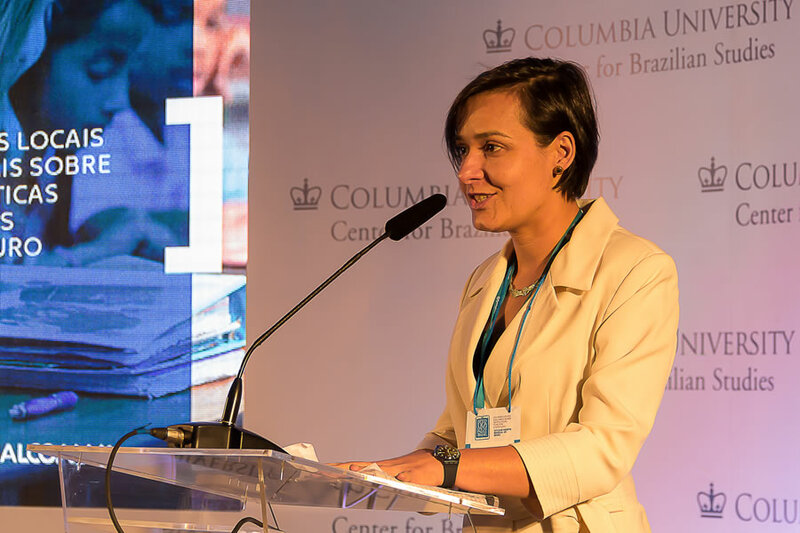 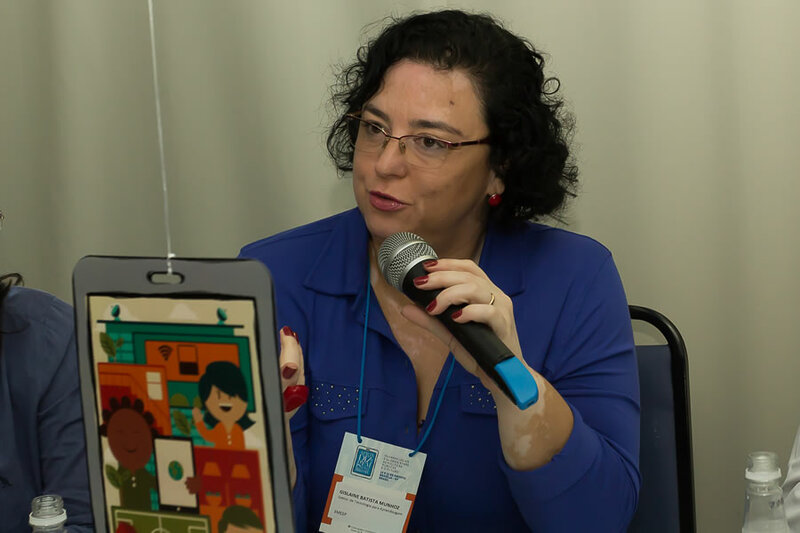 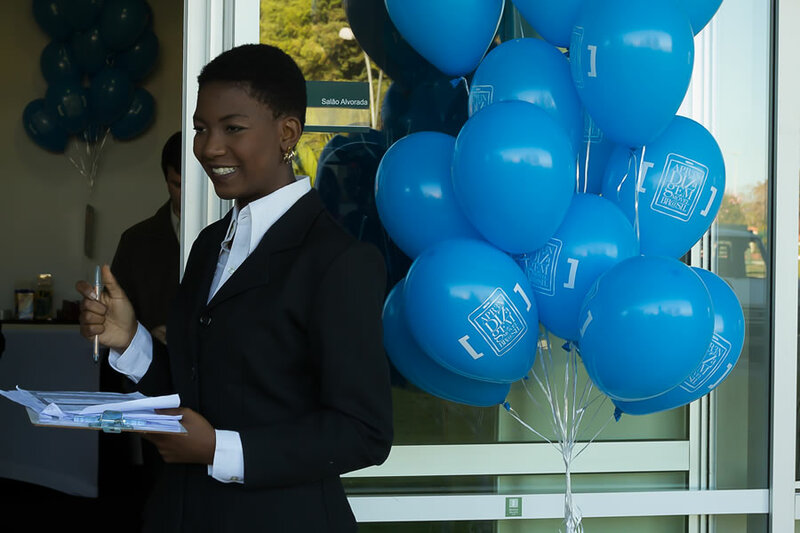 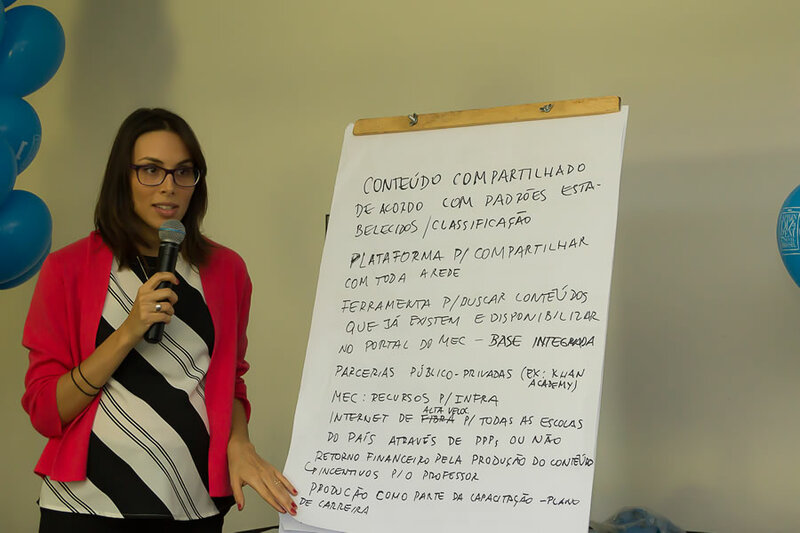 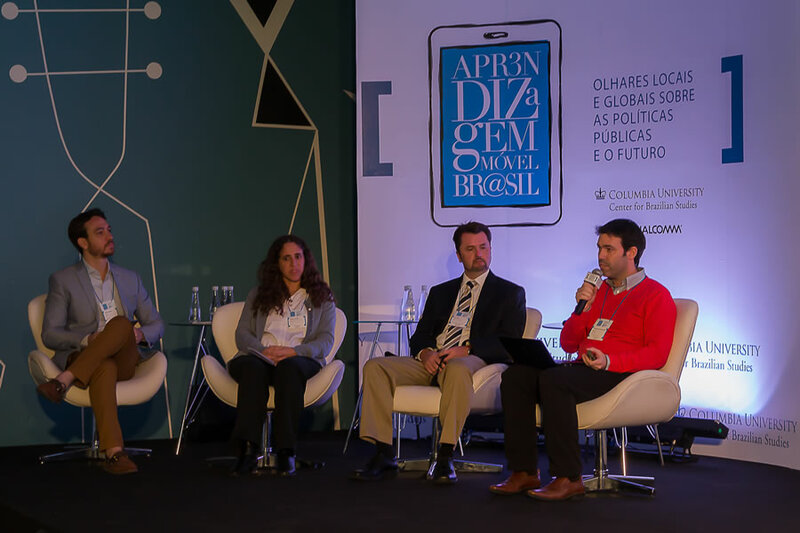 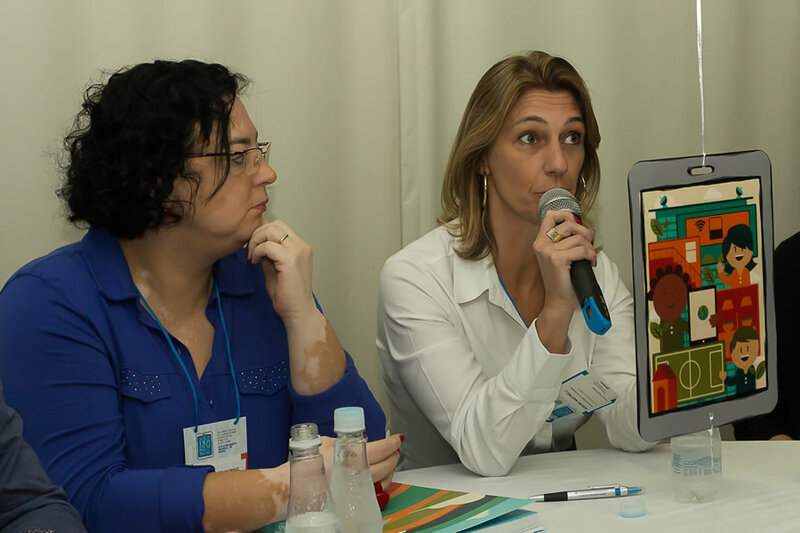 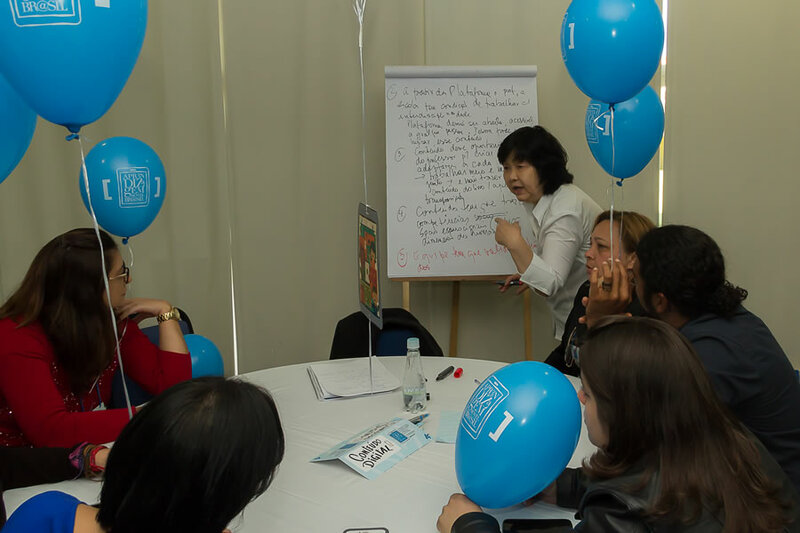 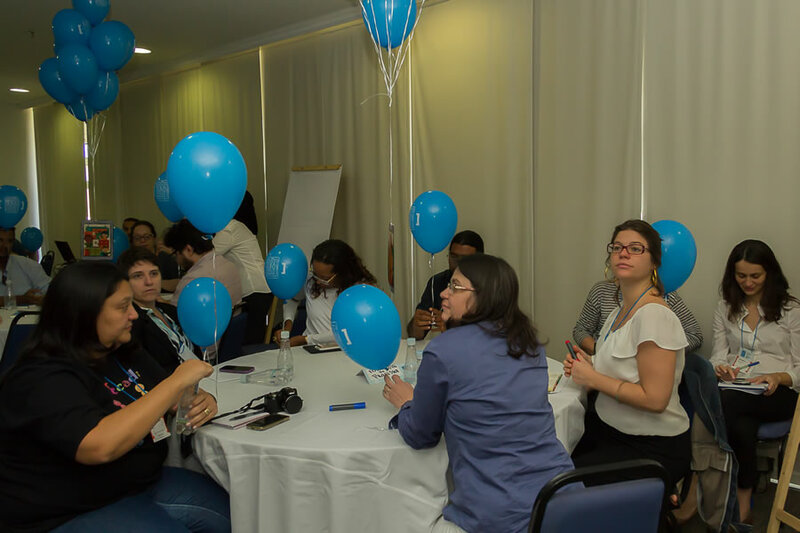 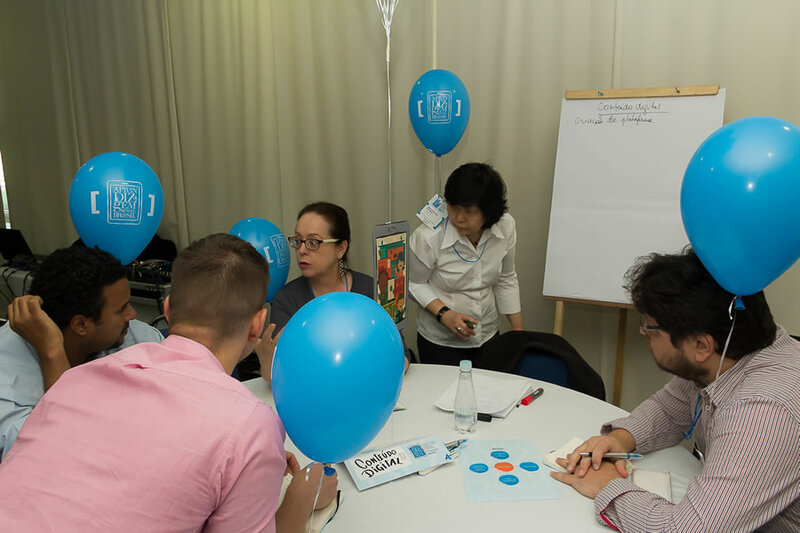 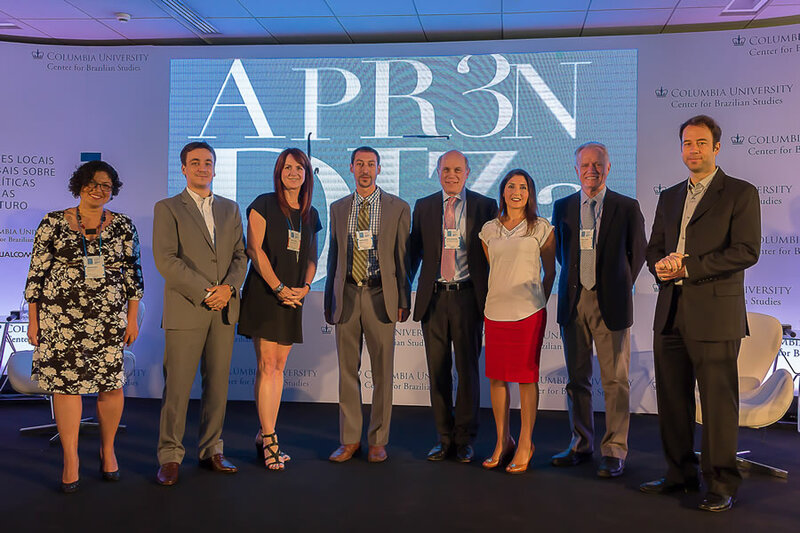 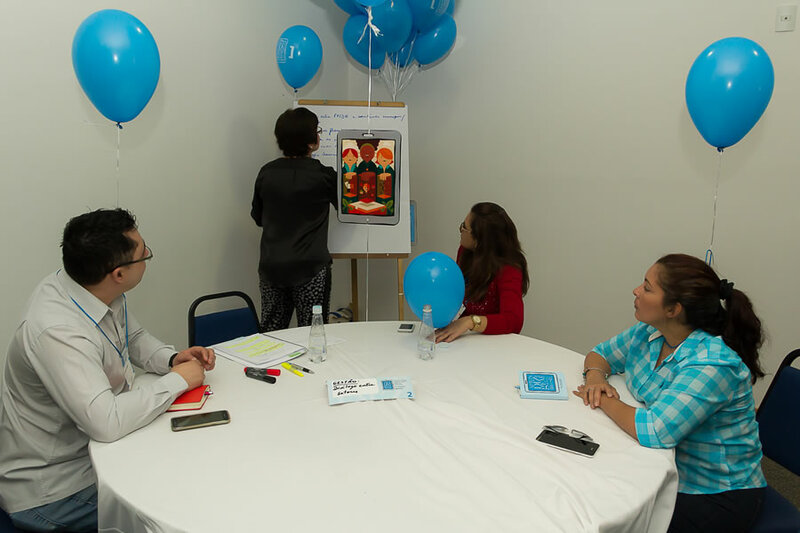 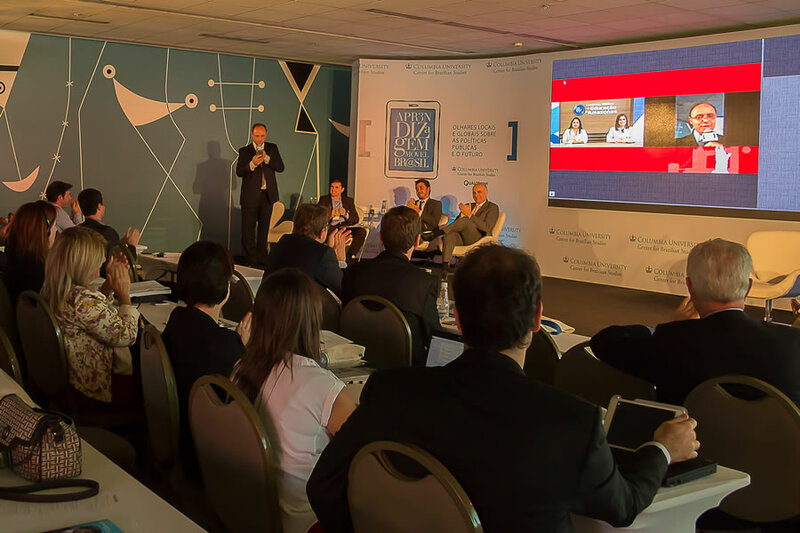 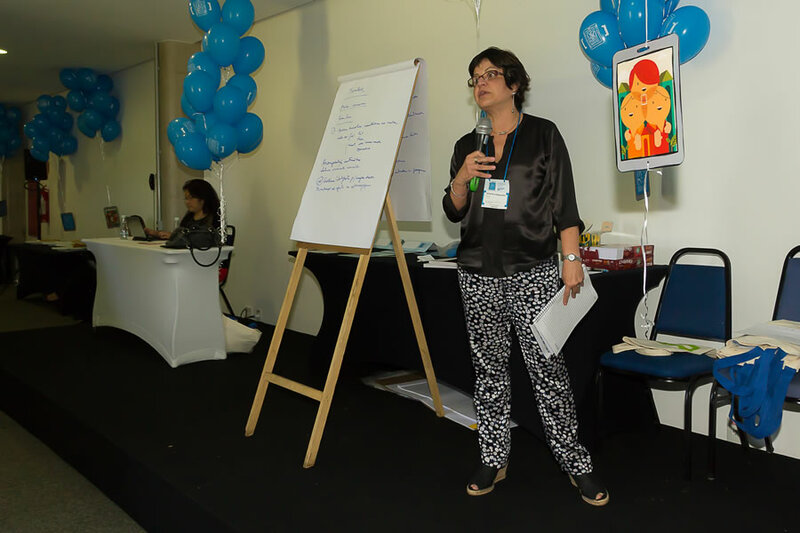 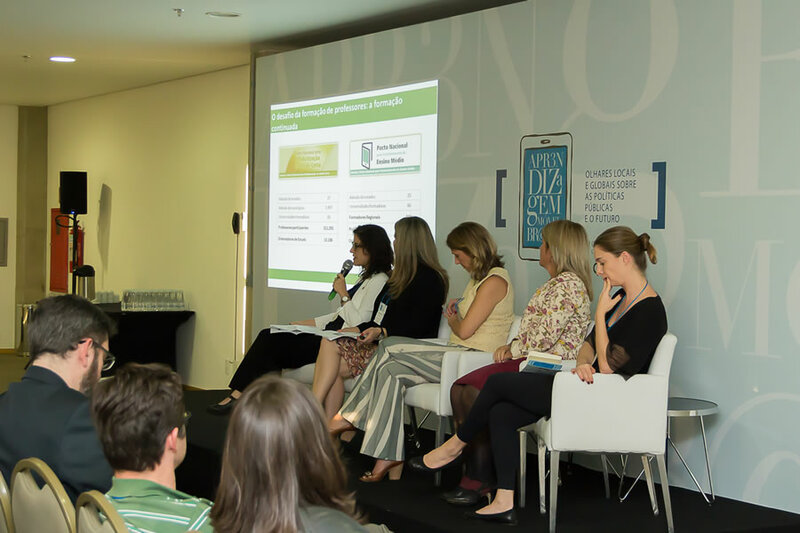 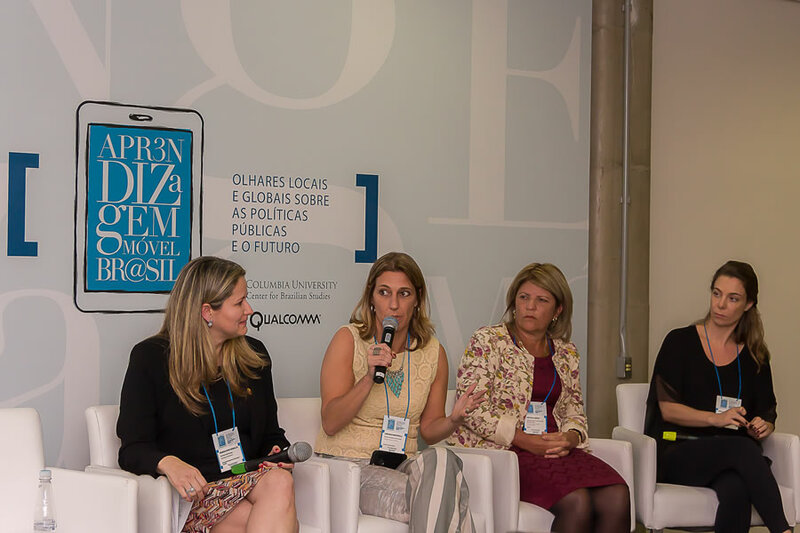 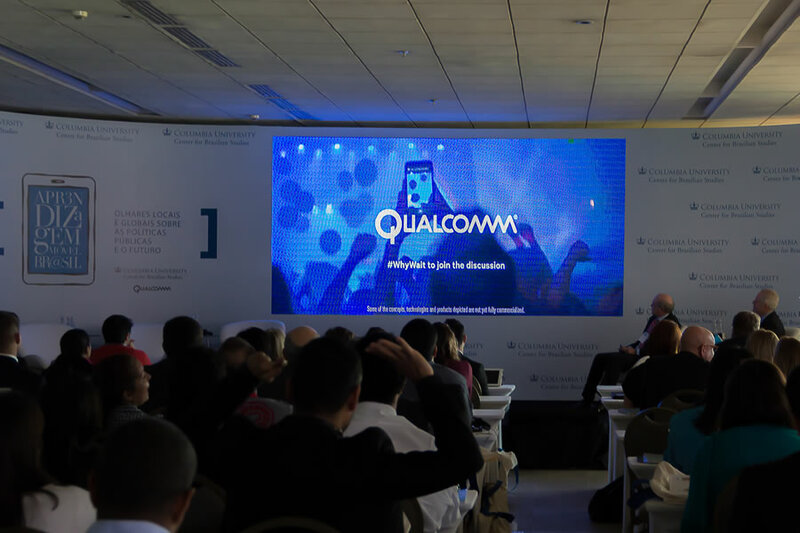 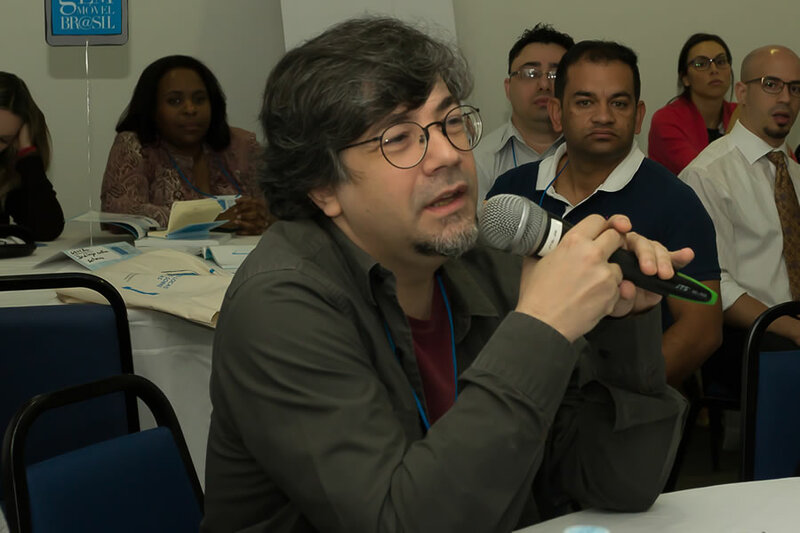 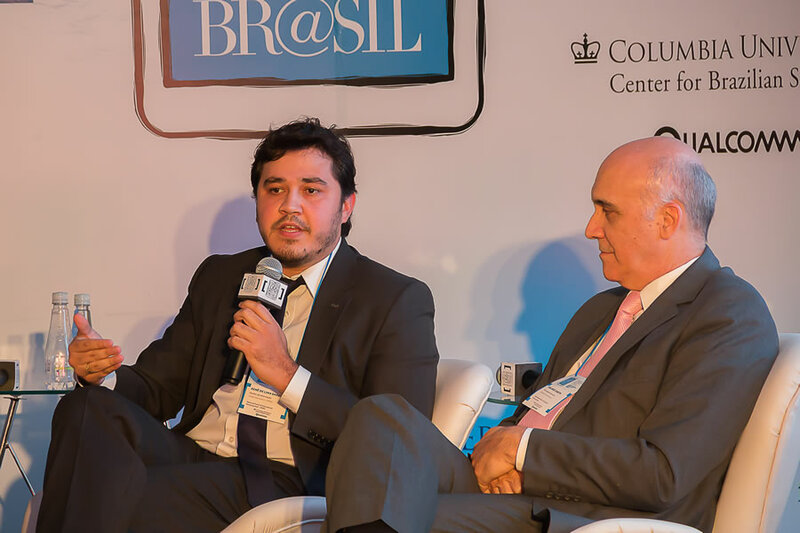 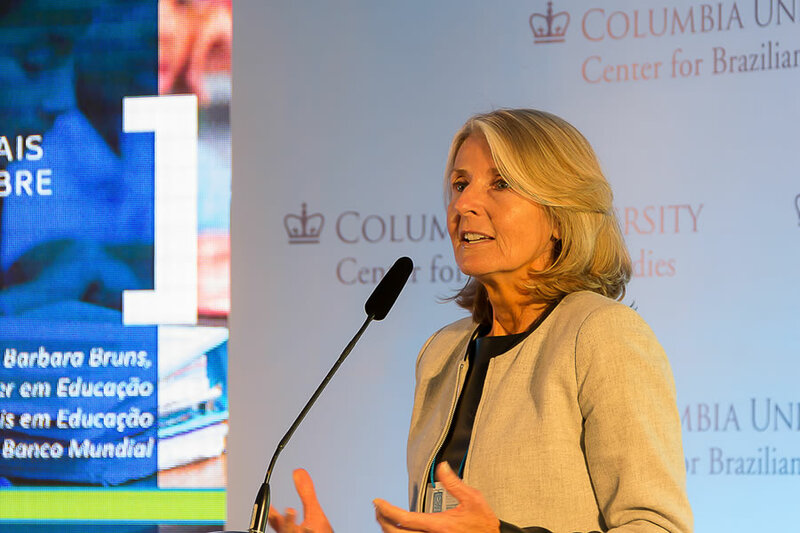 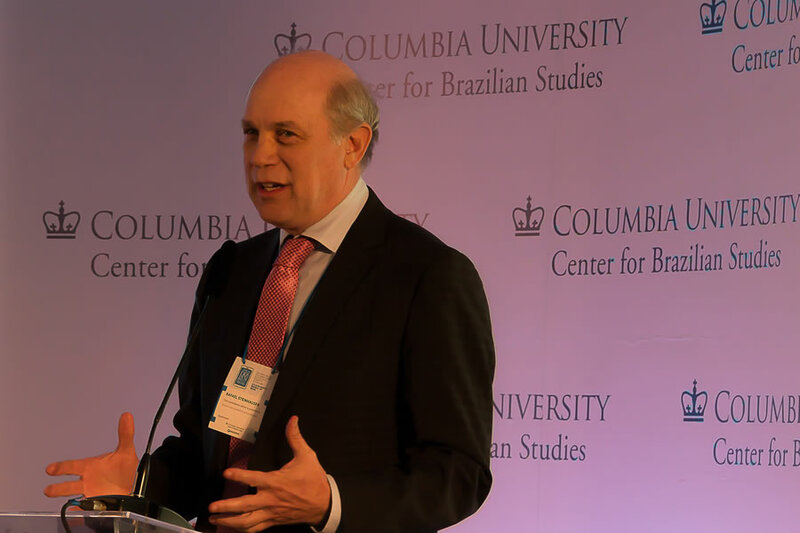 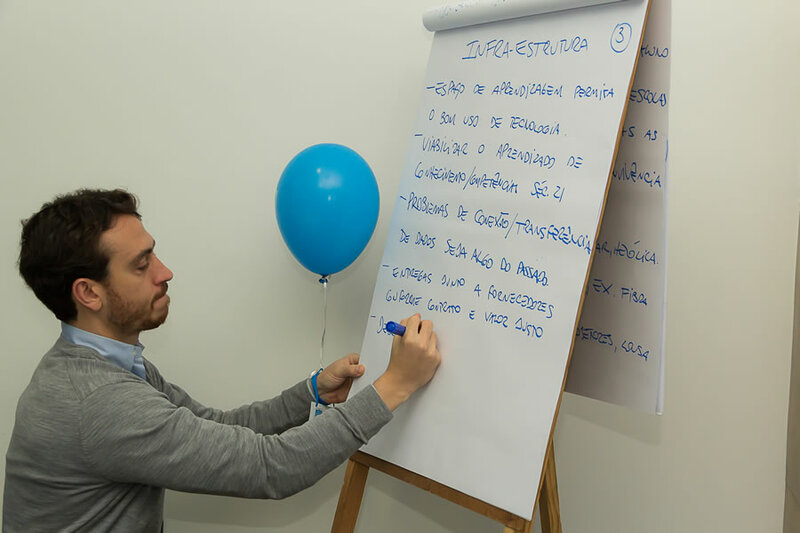 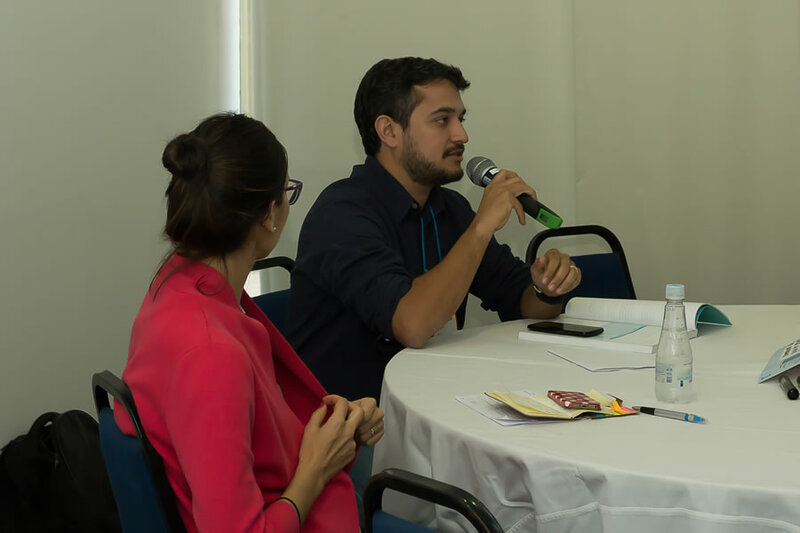 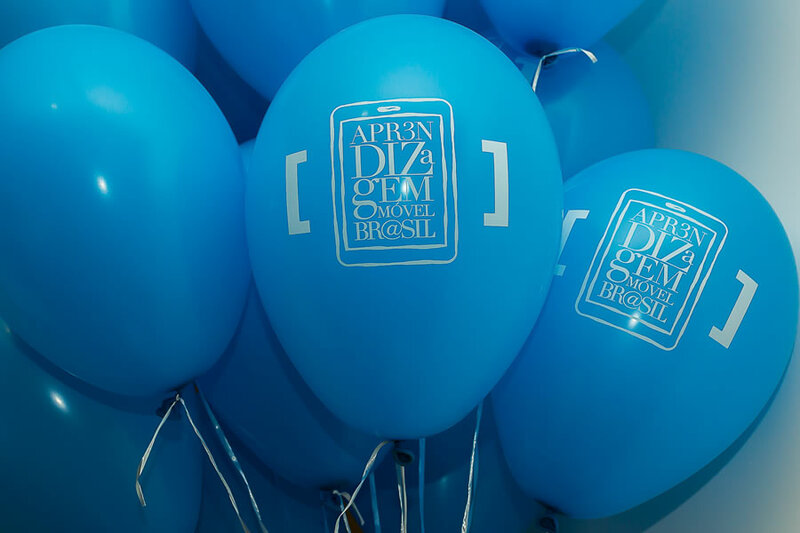 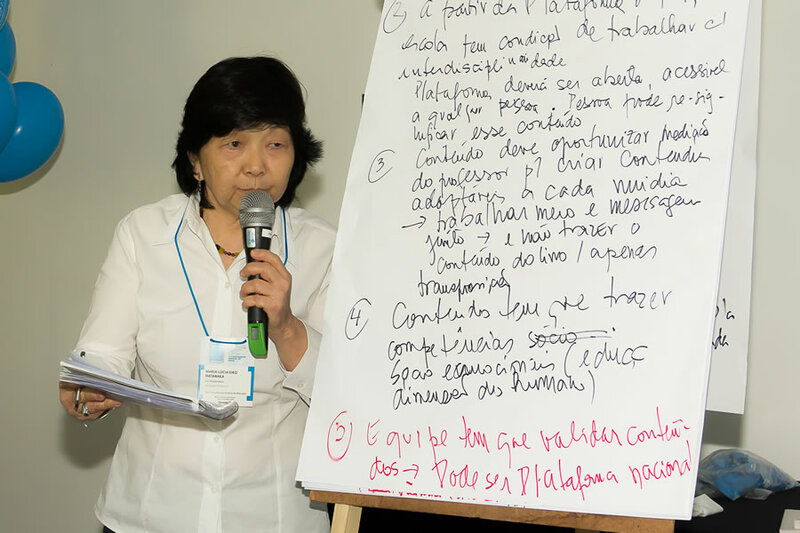 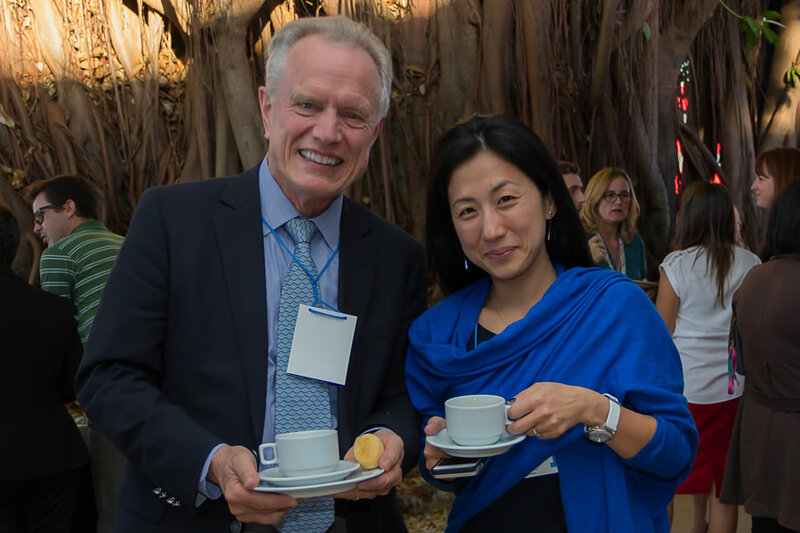 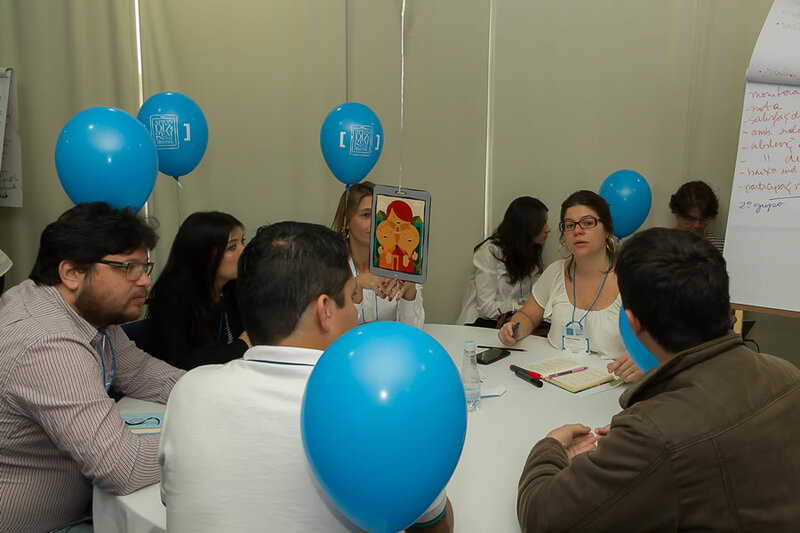 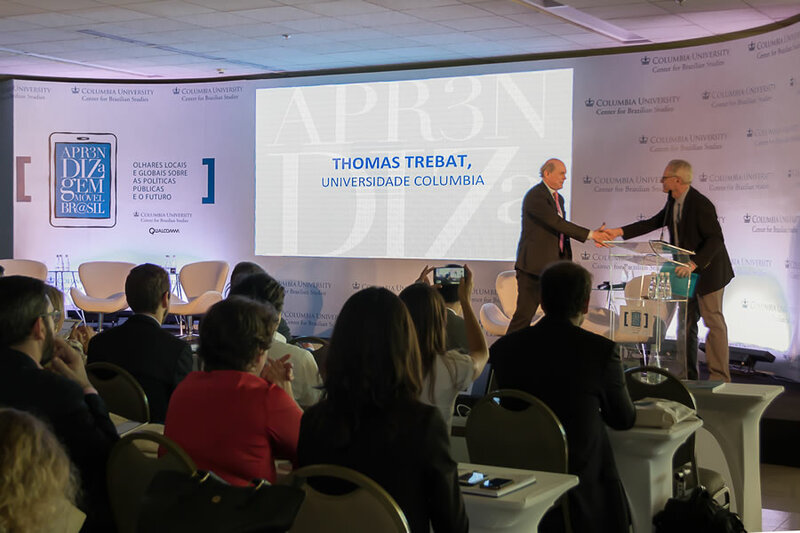 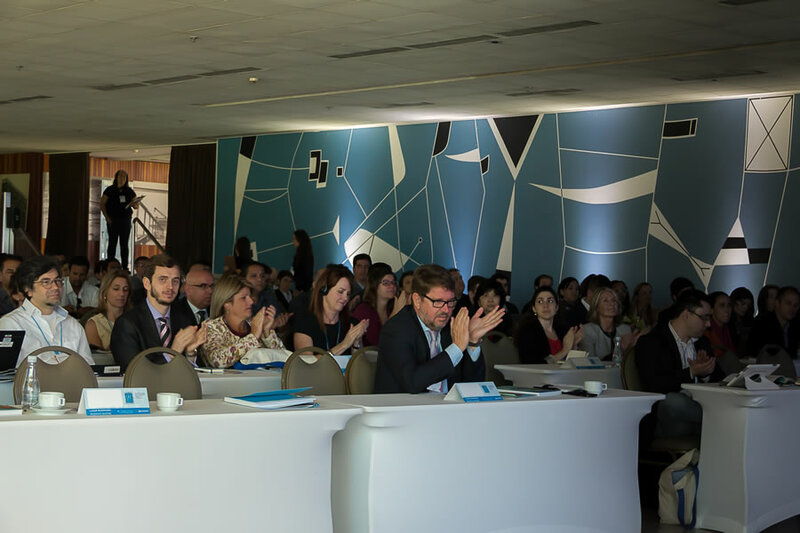 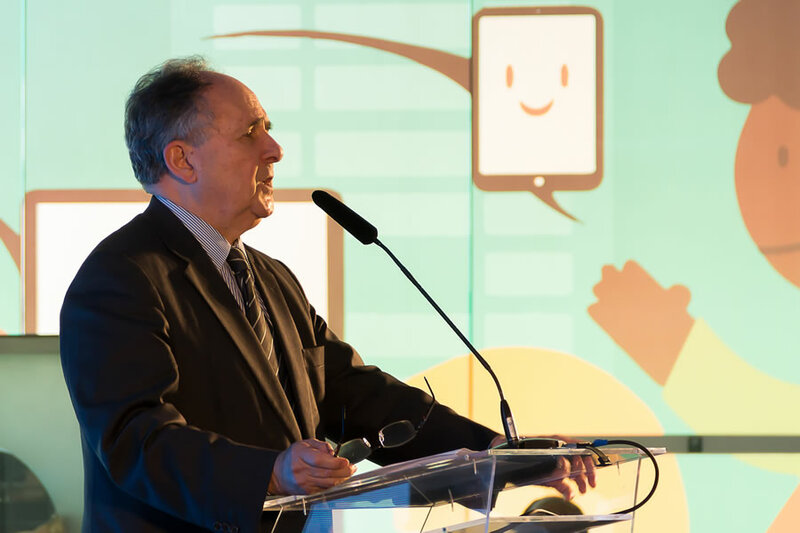 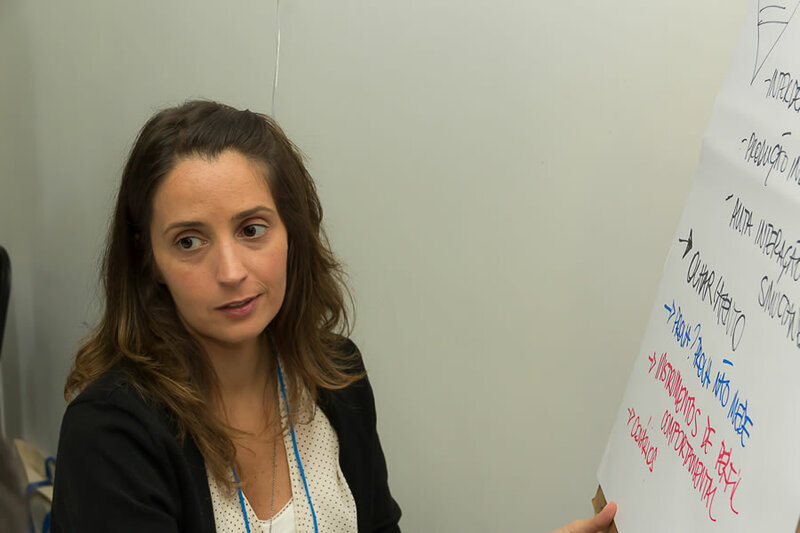 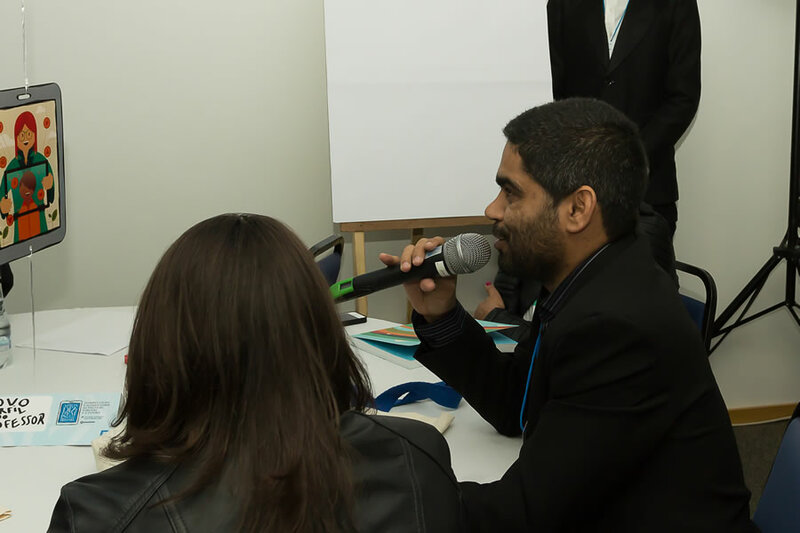 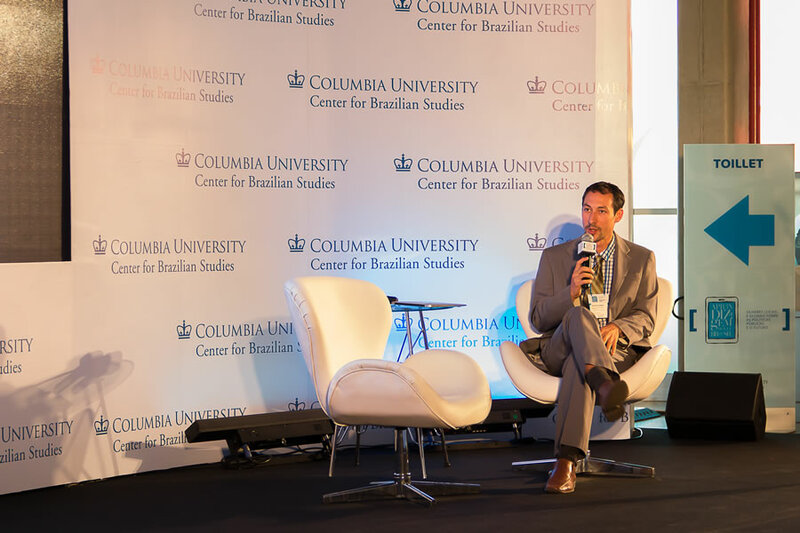 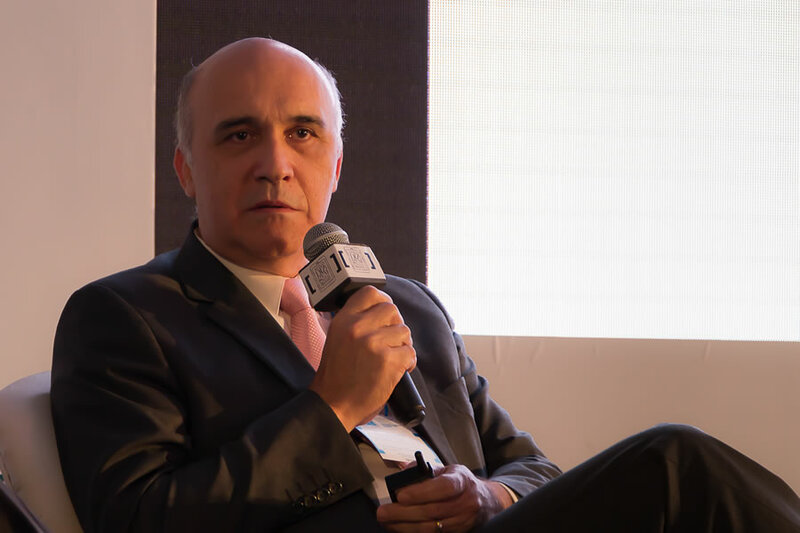 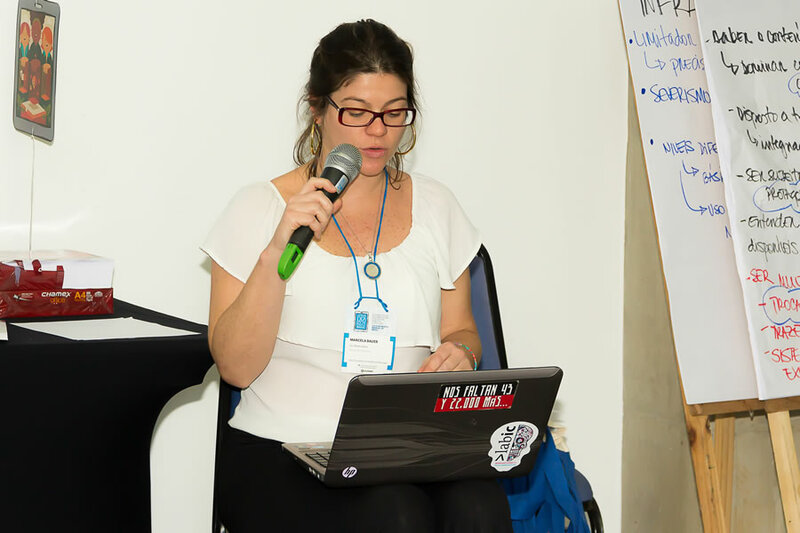 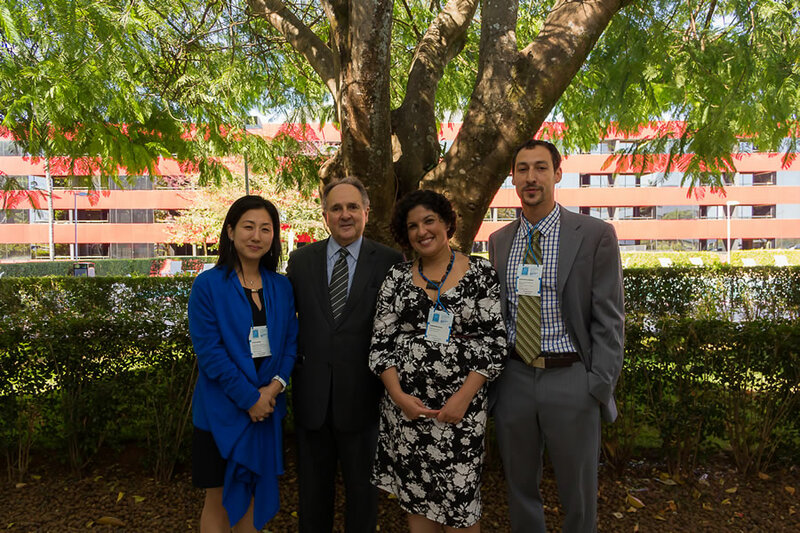 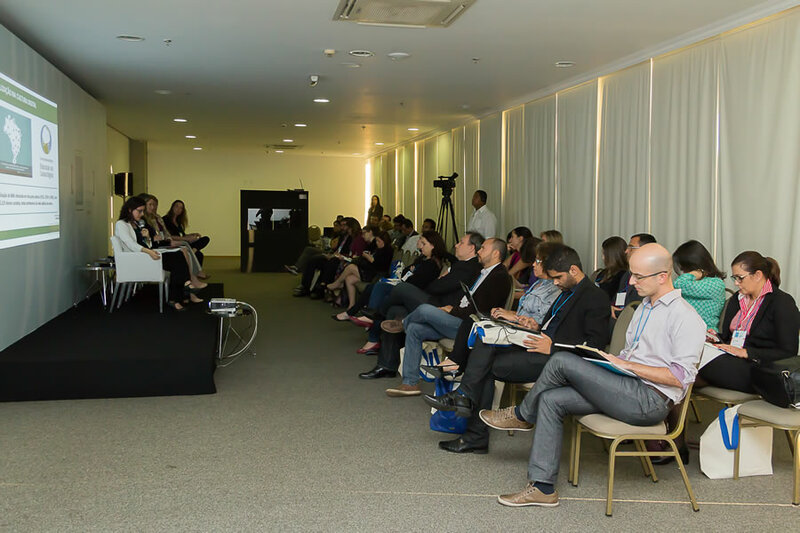 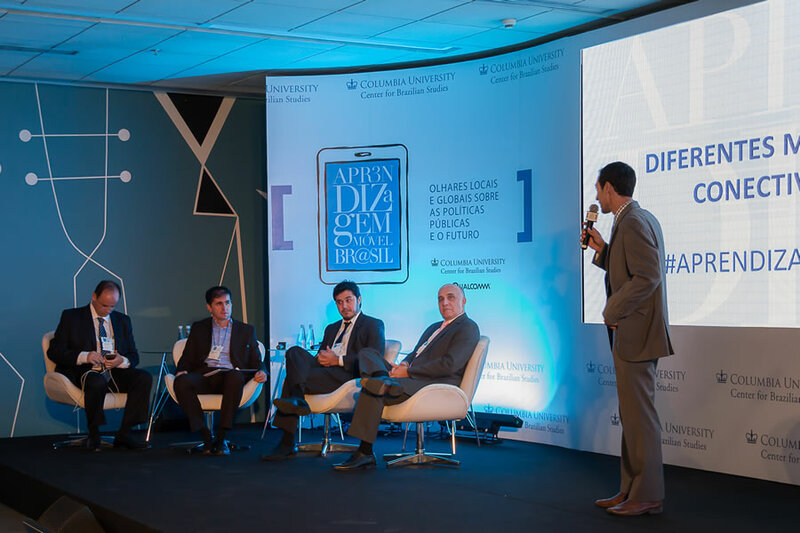 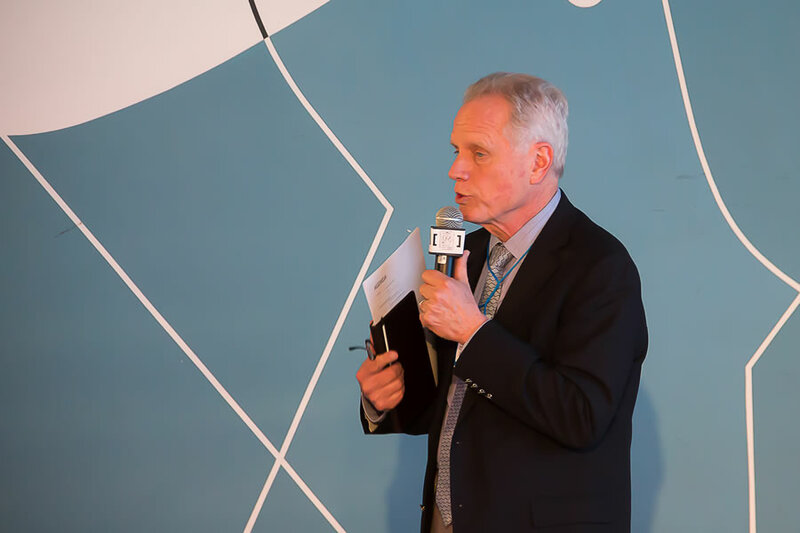 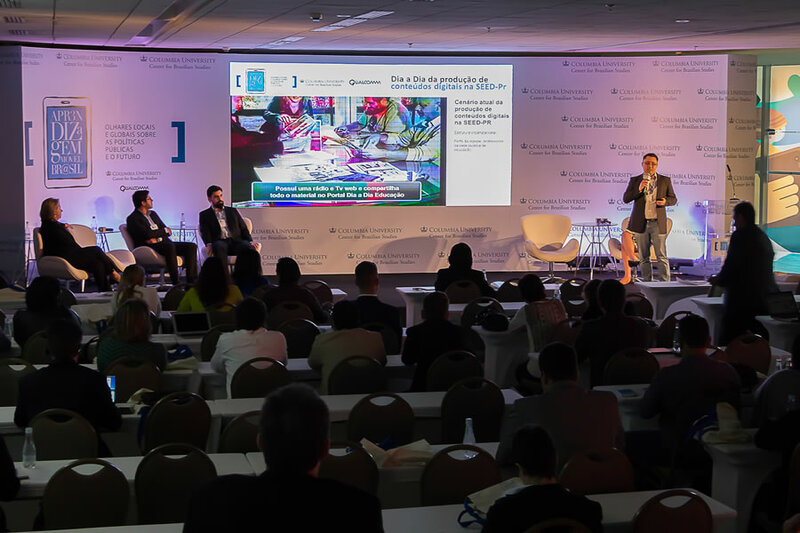 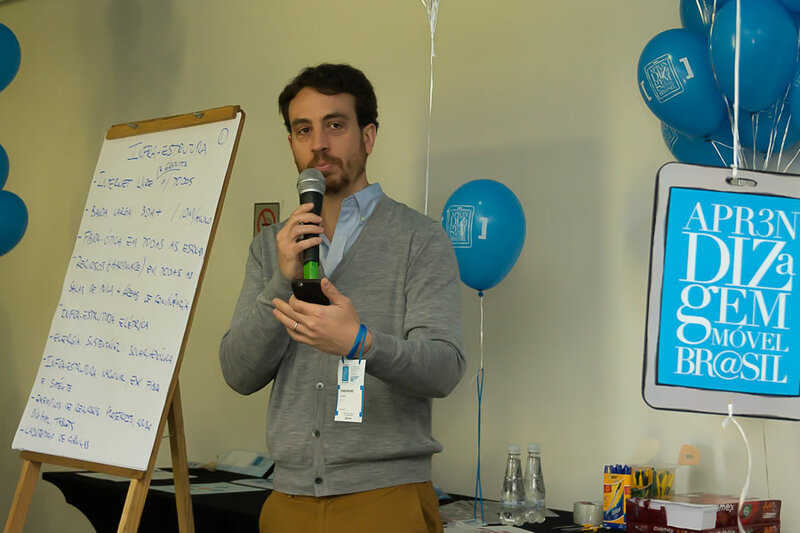 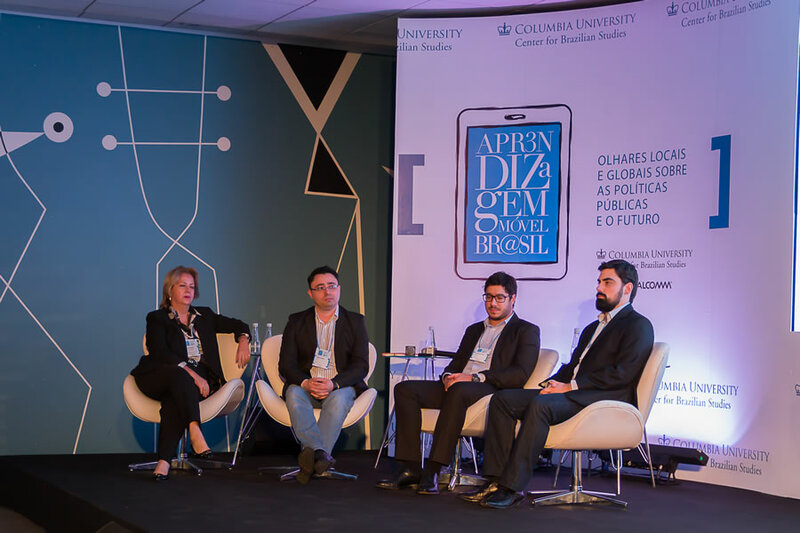 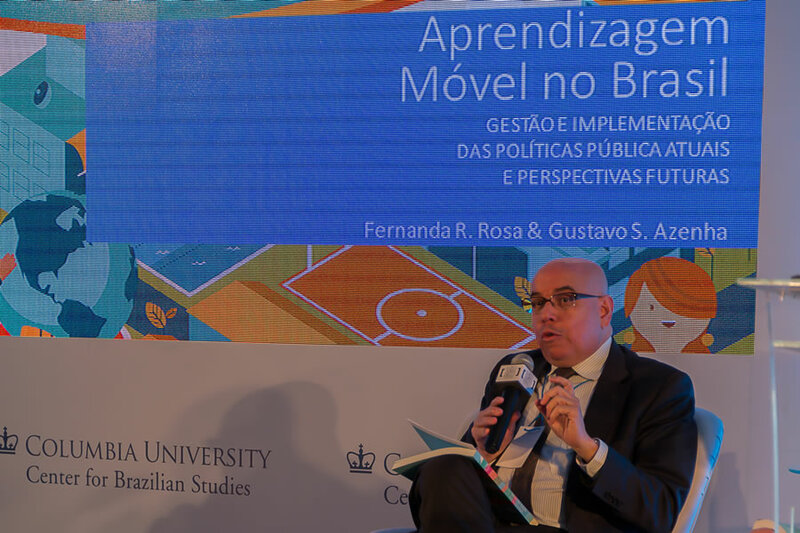 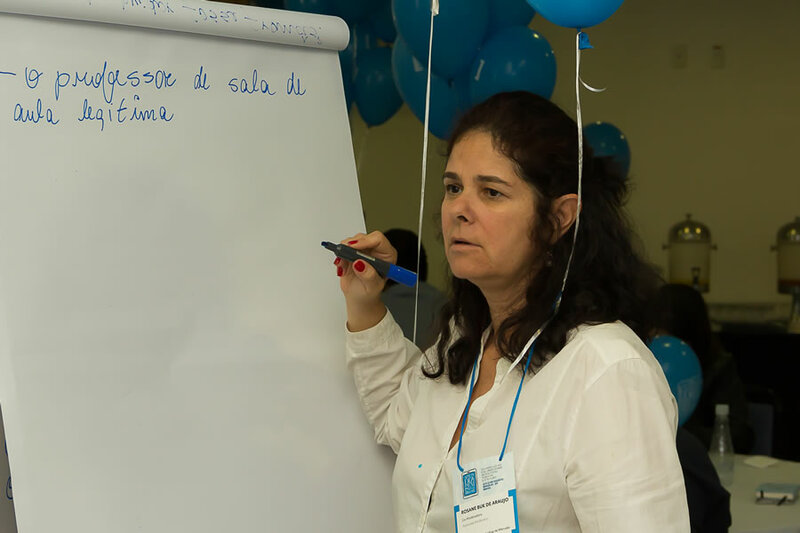 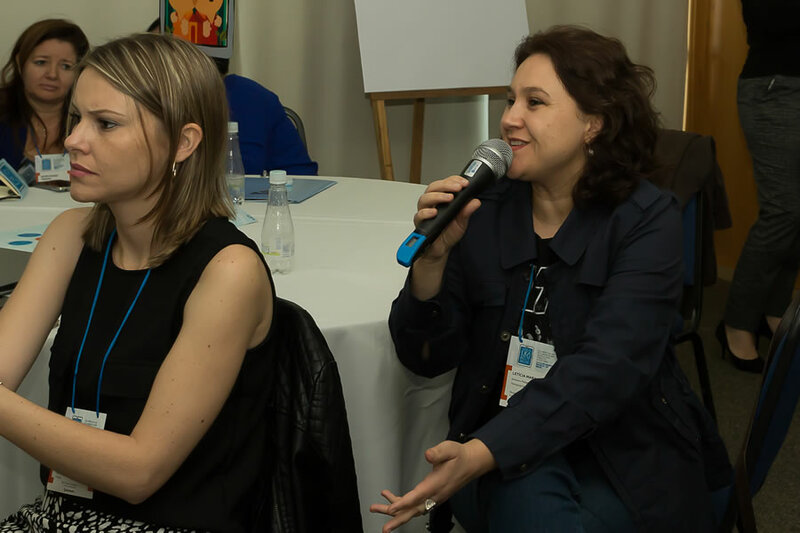 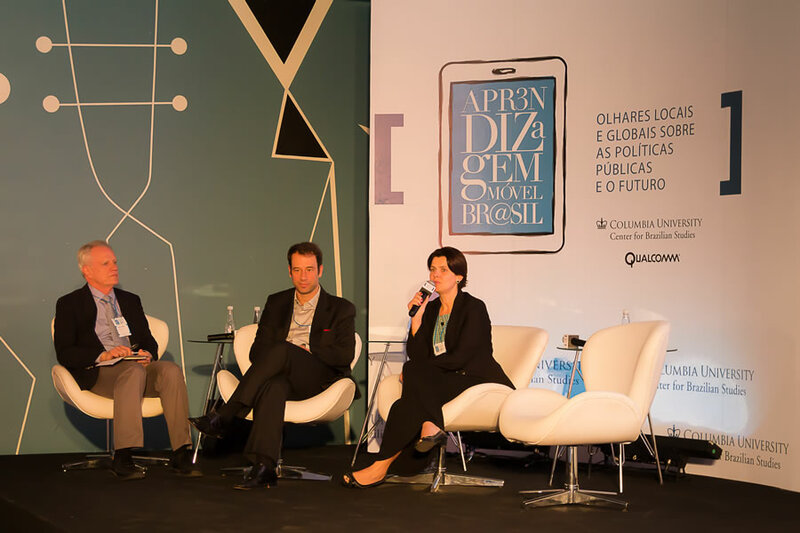 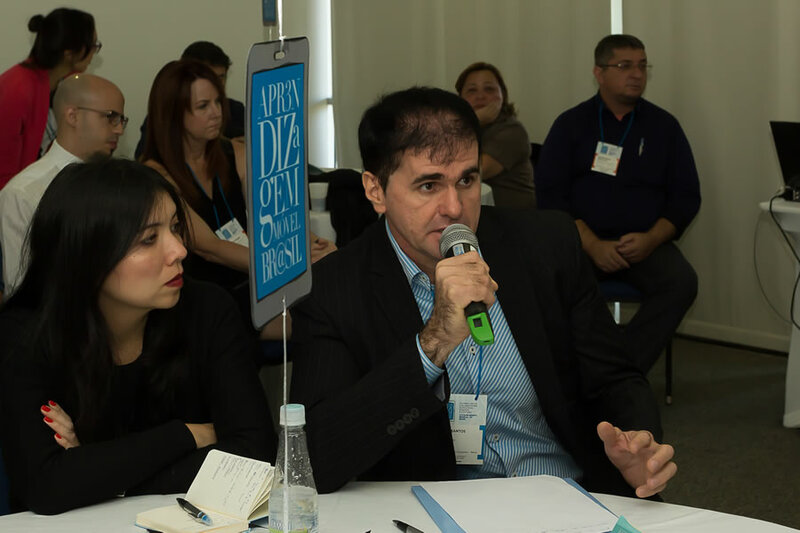 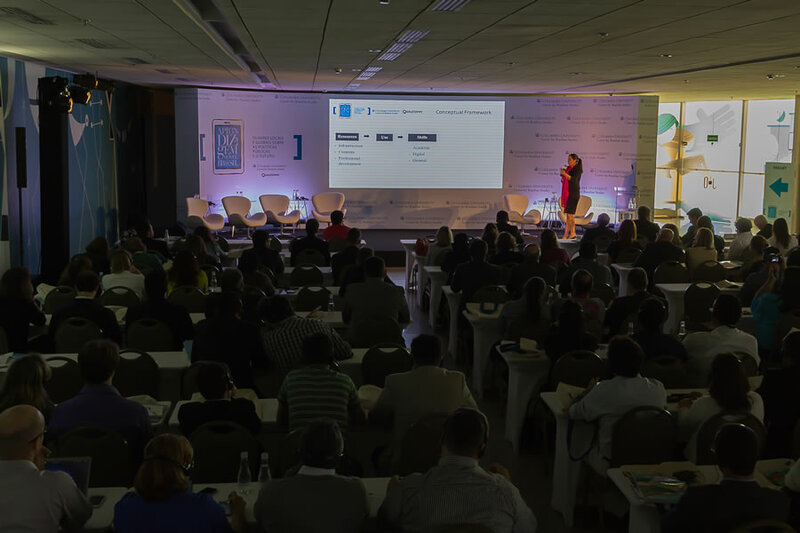 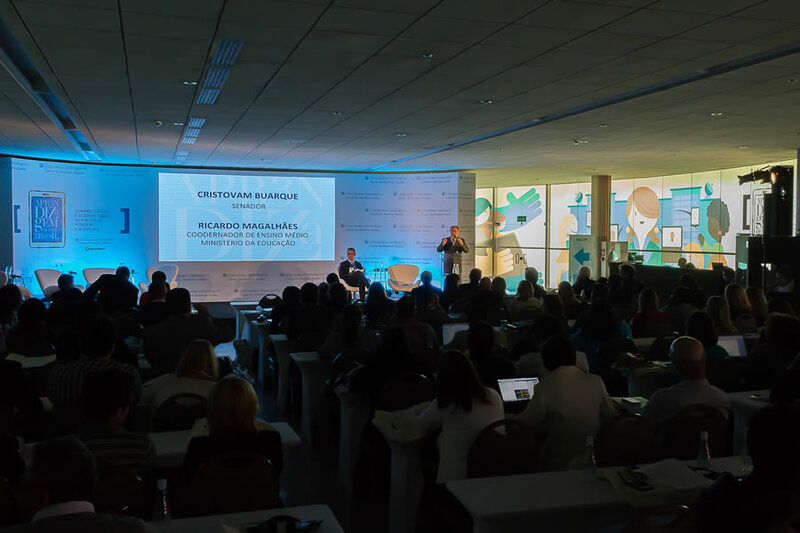 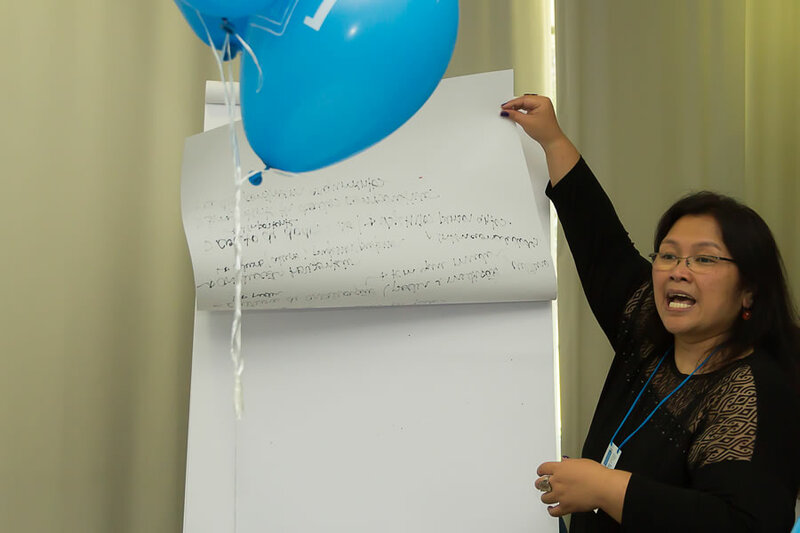 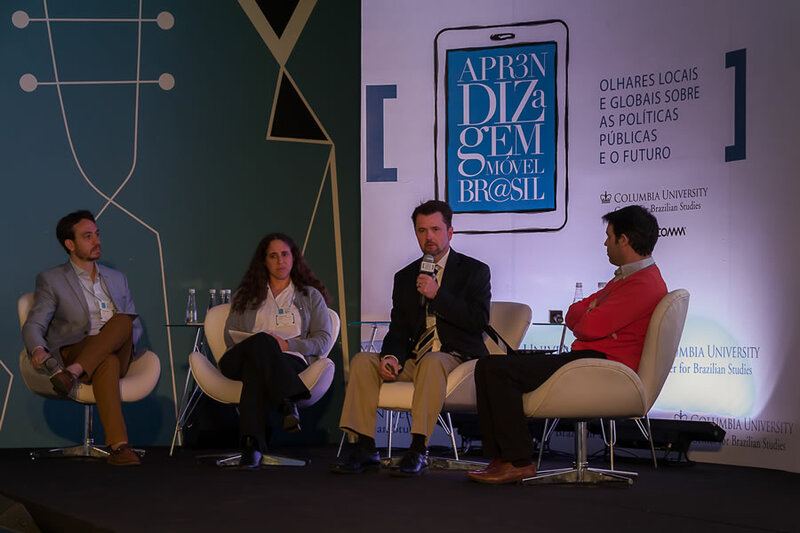 What are the prospects for the future of integrating information and communication technologies into Brazil's educational system? 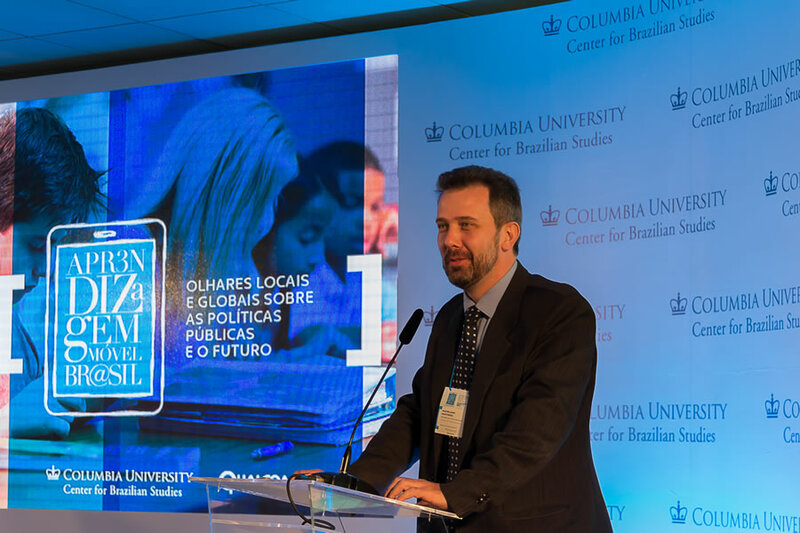 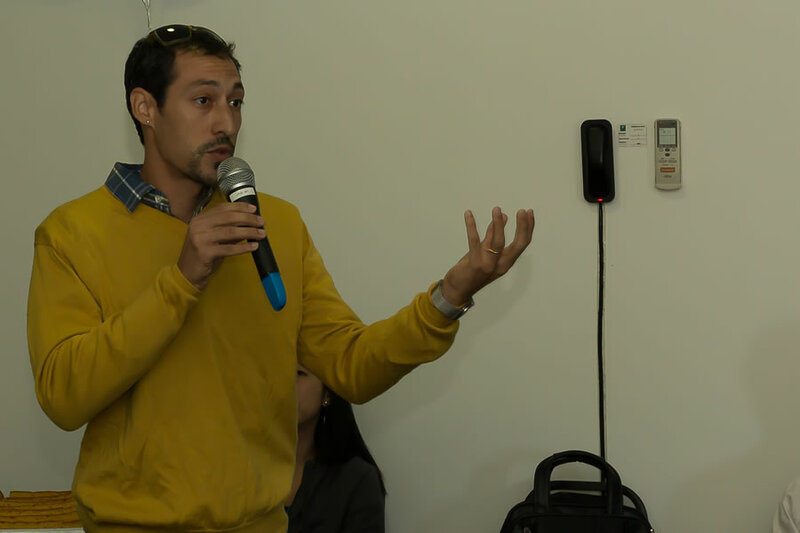 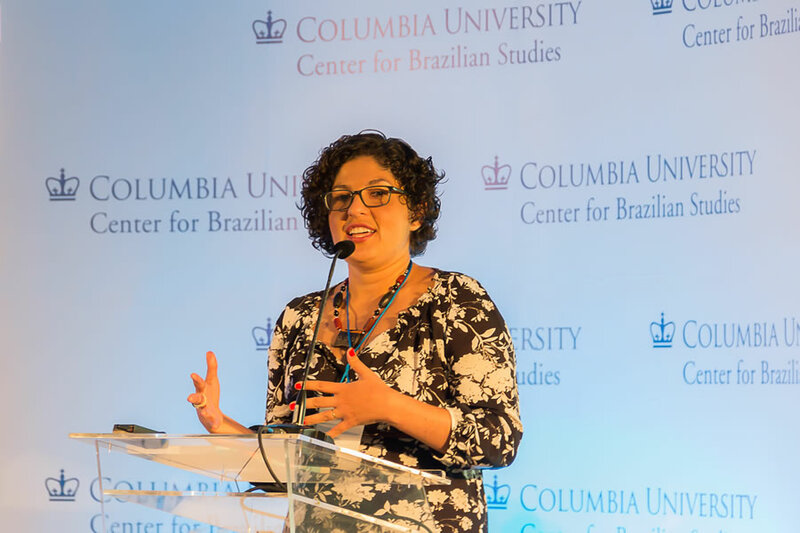 In order to answer these questions, the Center for Brazilian Studies at Columbia University, with support from IBOPE (Brazilian Institute of Public Opinion and Statistics) and funding from Qualcomm, carried out a qualitative study on mobile learning covering 6 cities - Brasília, Curitiba, Goiânia, Manaus, Rio de Janeiro, Salvador and São Paulo - located throughout Brazil's five regions. 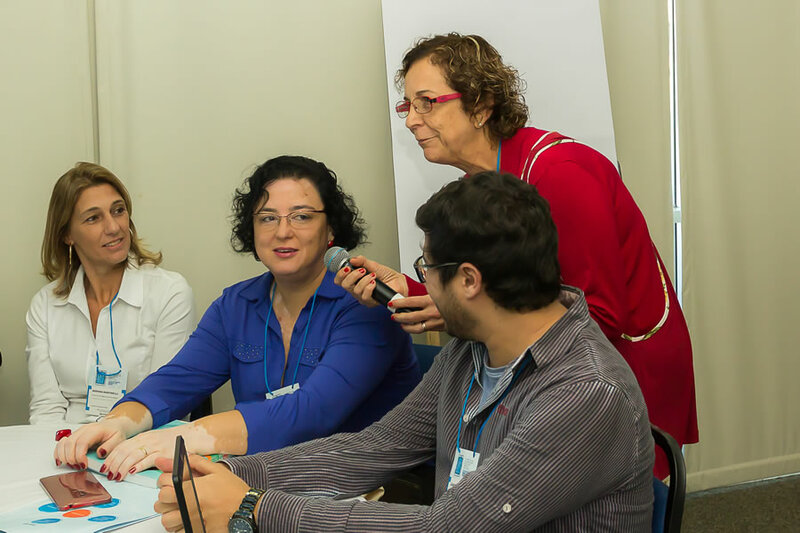 The research included over 160 hours of recordings of interviews and focus groups with representatives from departments of education, IT directors, pedagogical directors, educational technology coordinators, primary and elementary school teachers from municipal and state schools, in addition to experts from the Ministry of Education, the National Fund for Educational Development, the private sector, and Non-Governmental Organizations (NGOs). 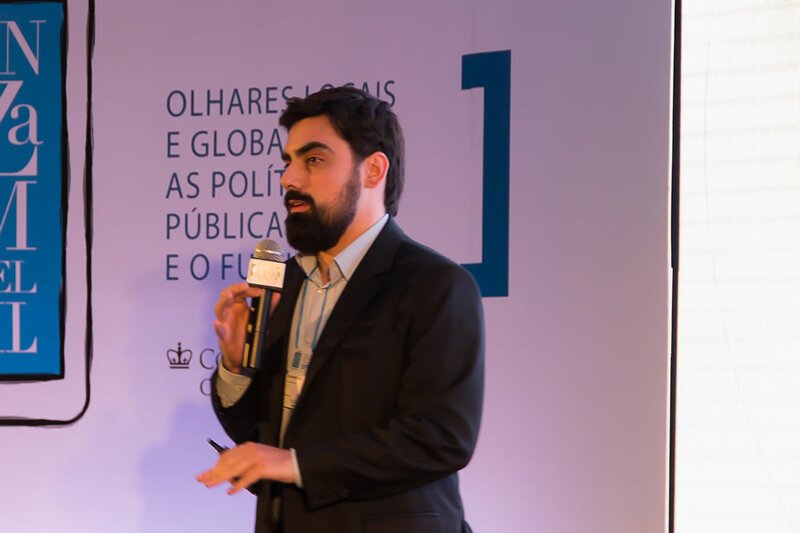 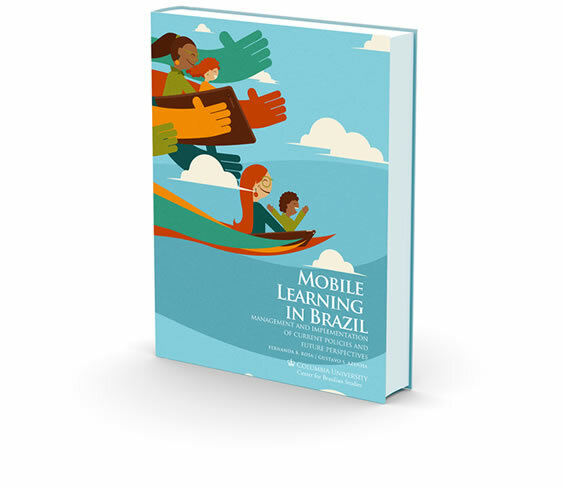 The report of this study will be launched on August 12th, 2015 at the conference on Mobile Learning in Brazil: local and global perspectives on public policies and their future. 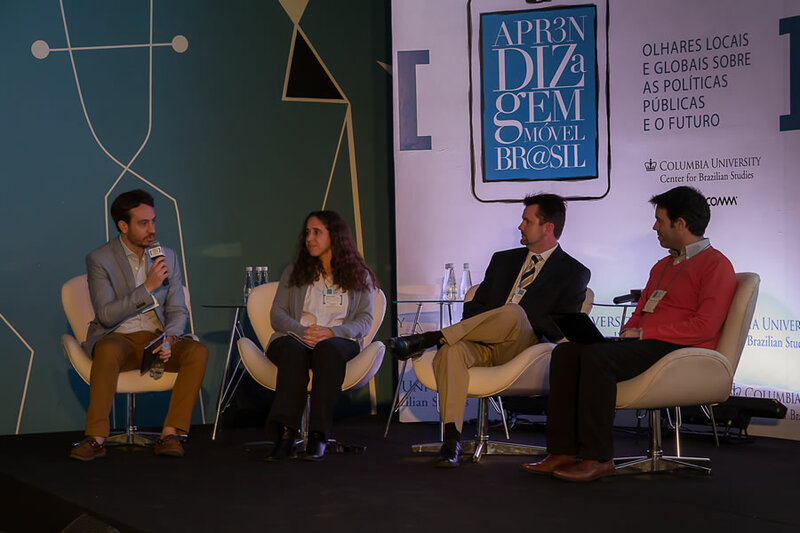 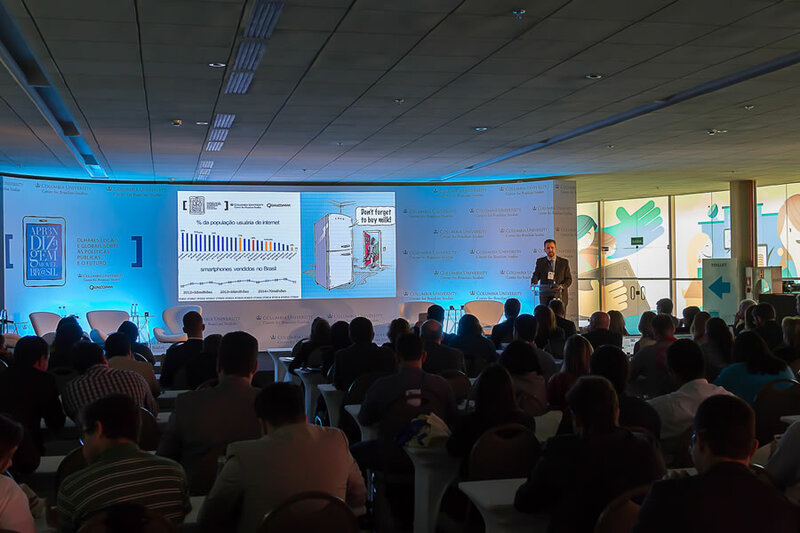 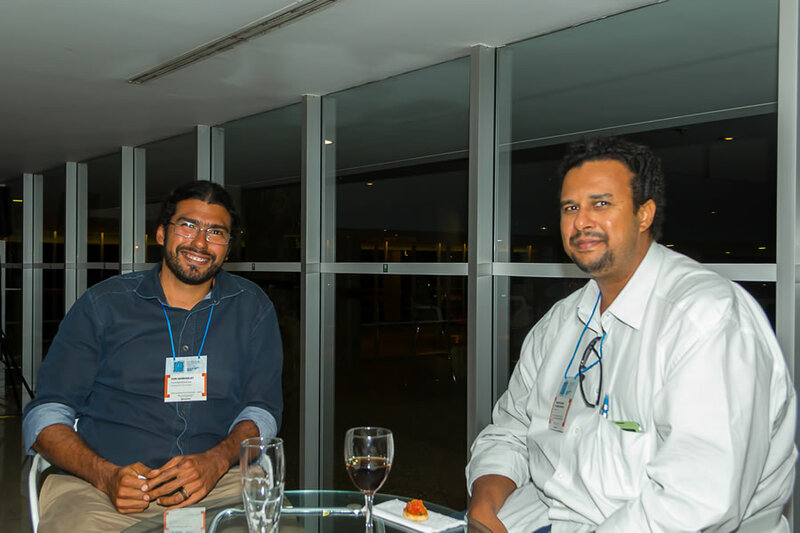 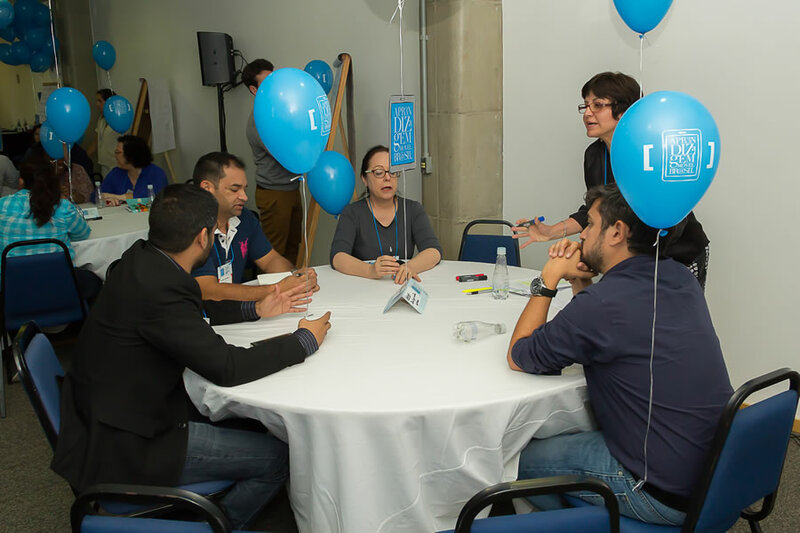 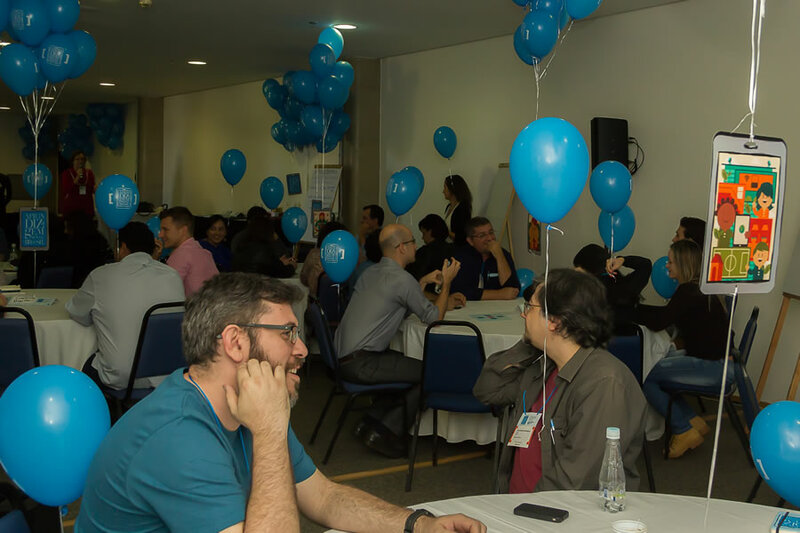 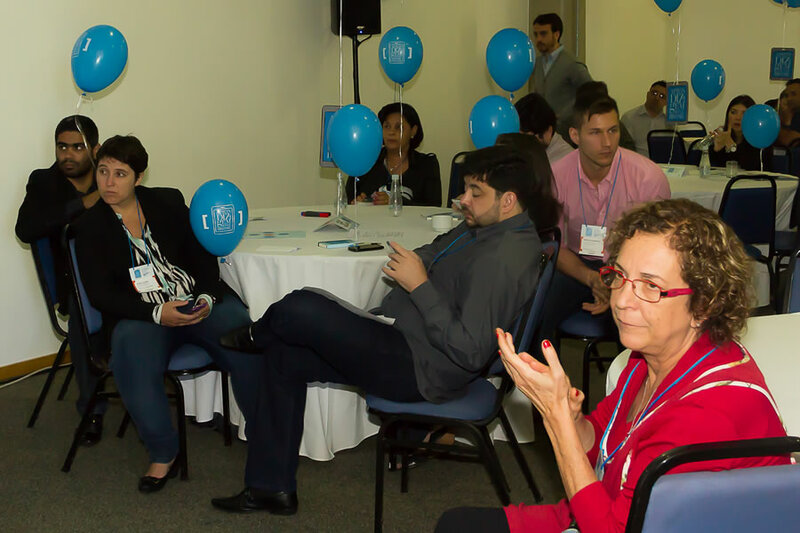 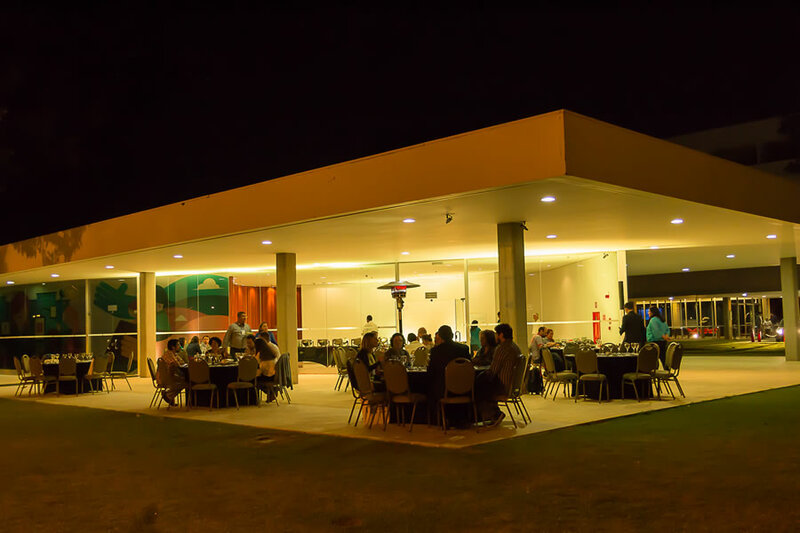 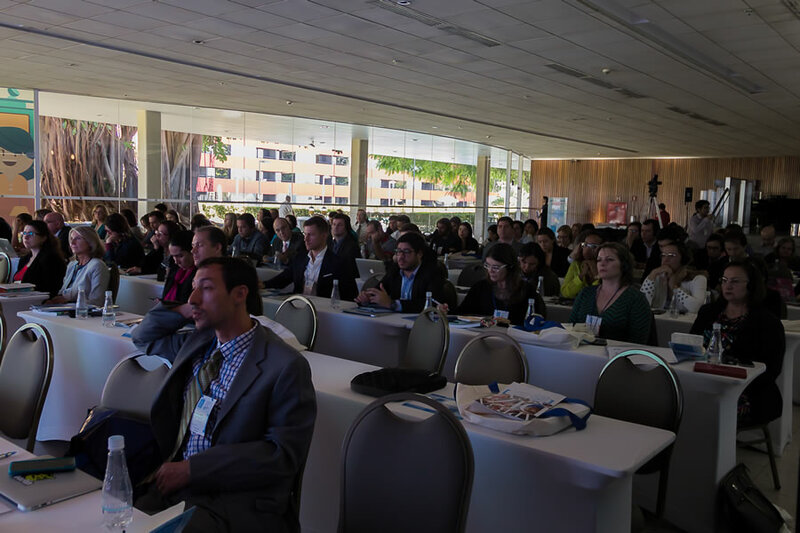 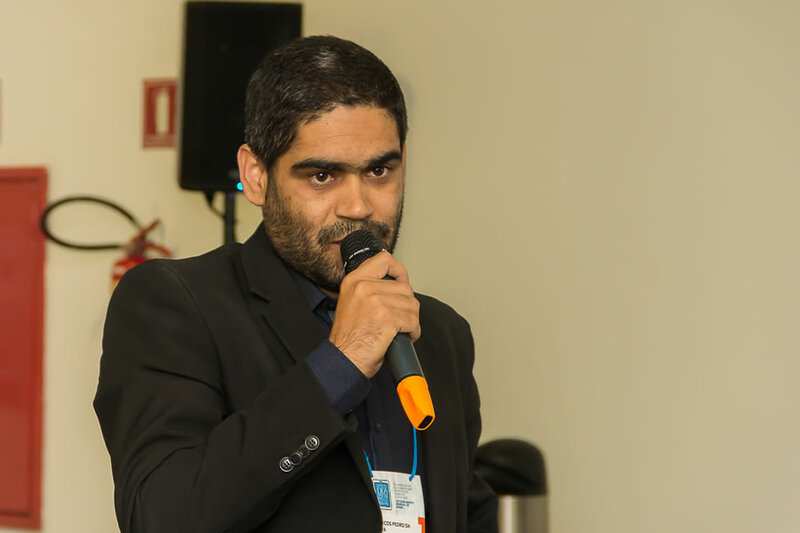 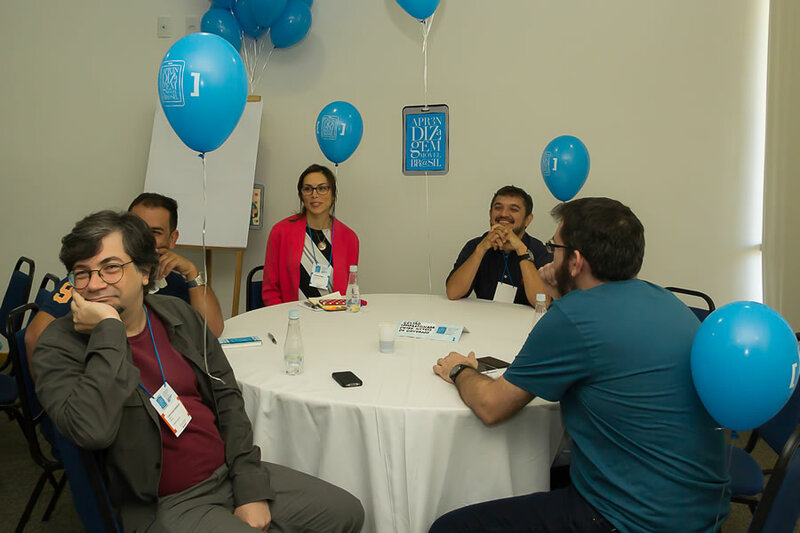 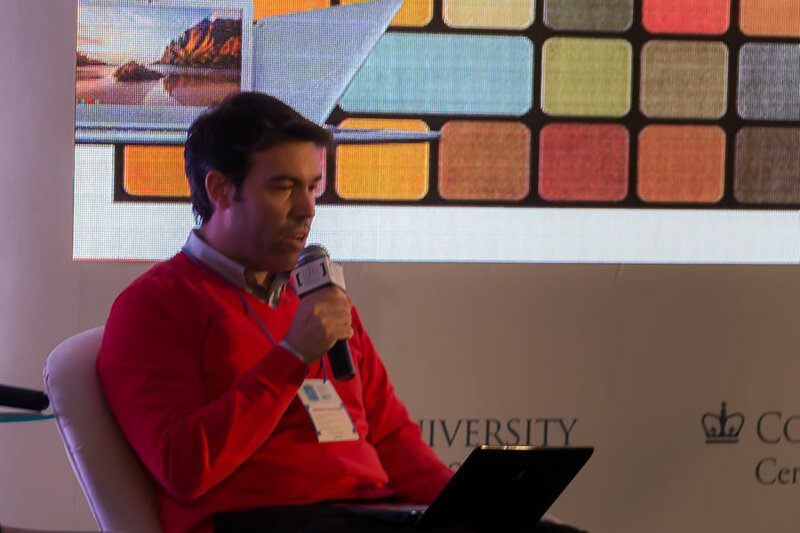 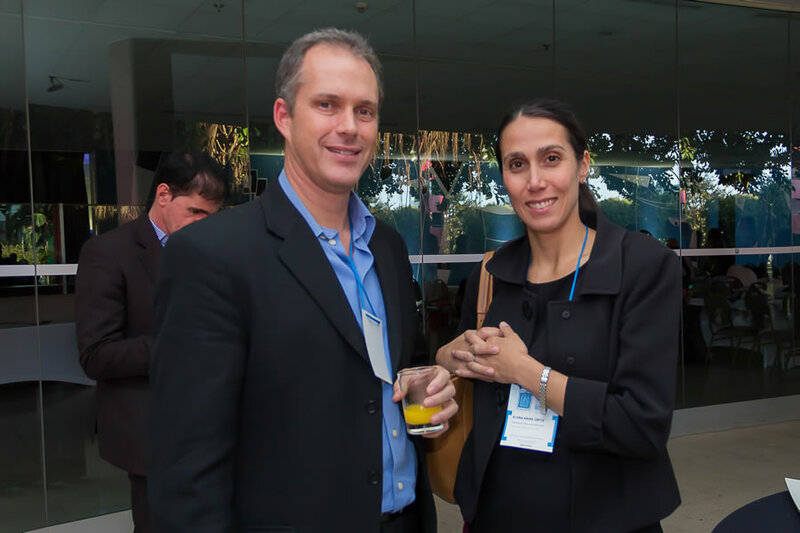 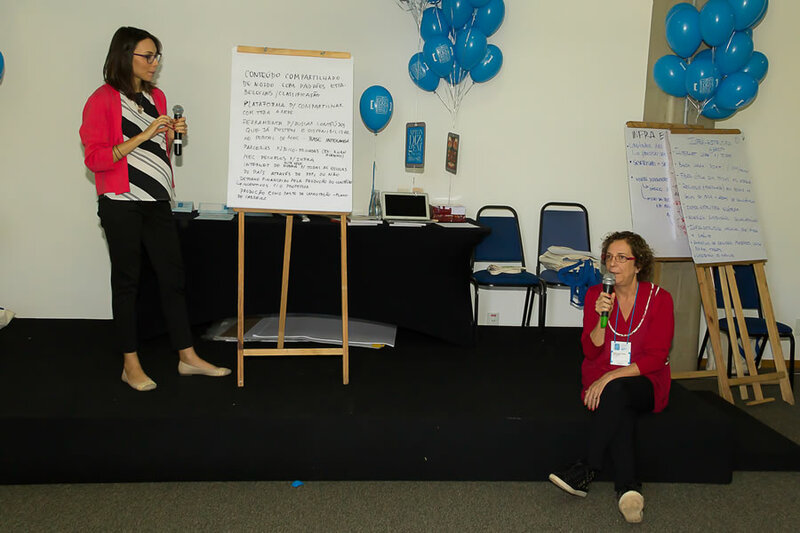 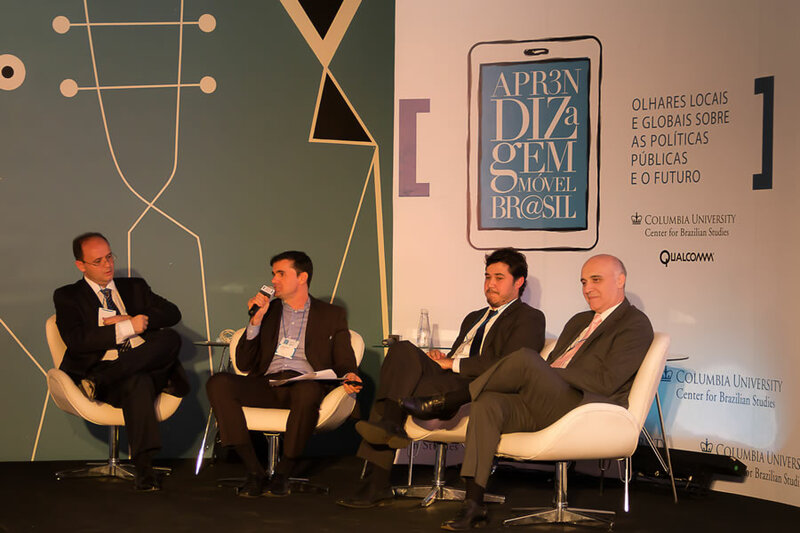 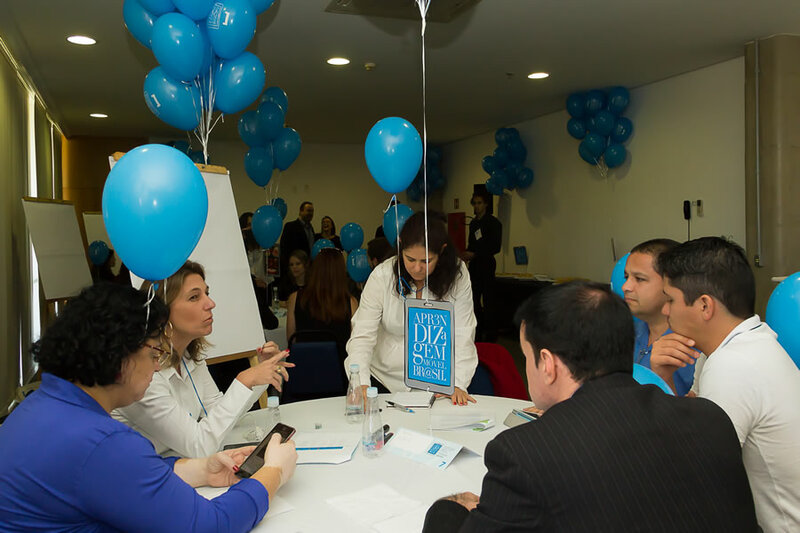 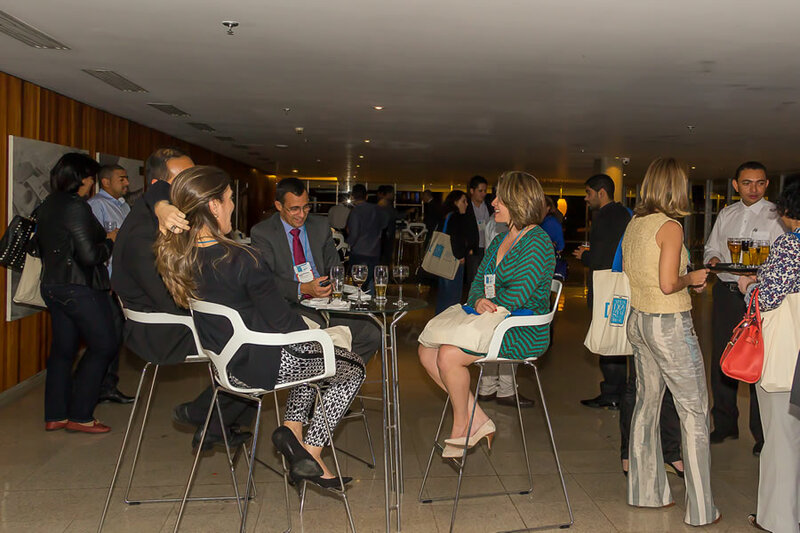 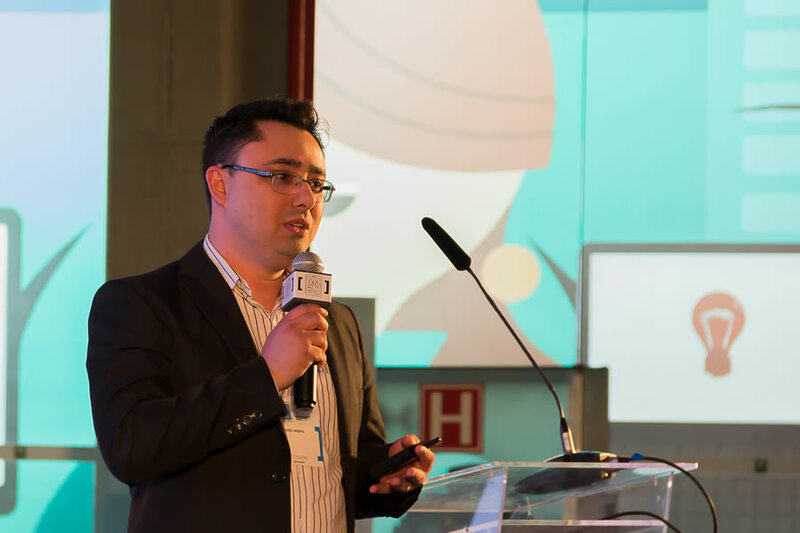 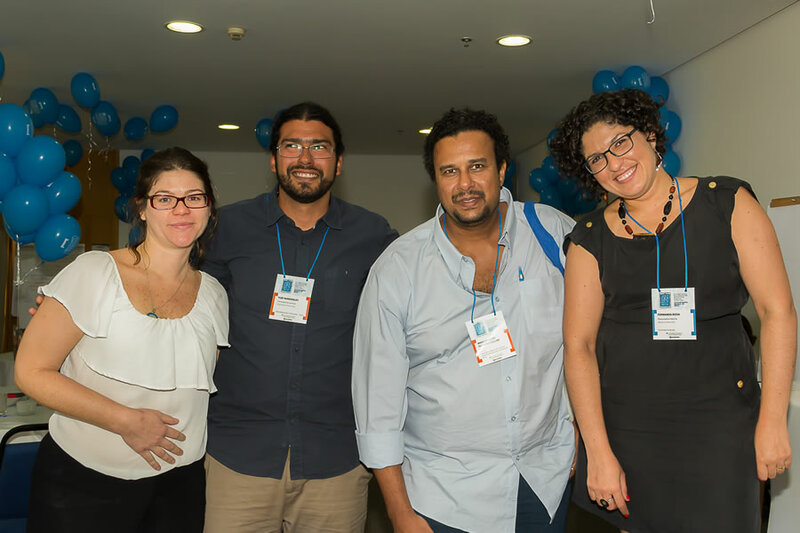 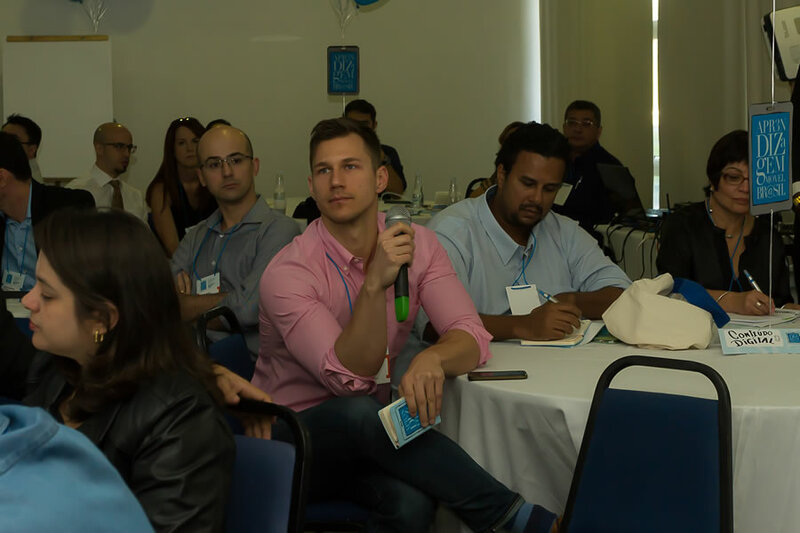 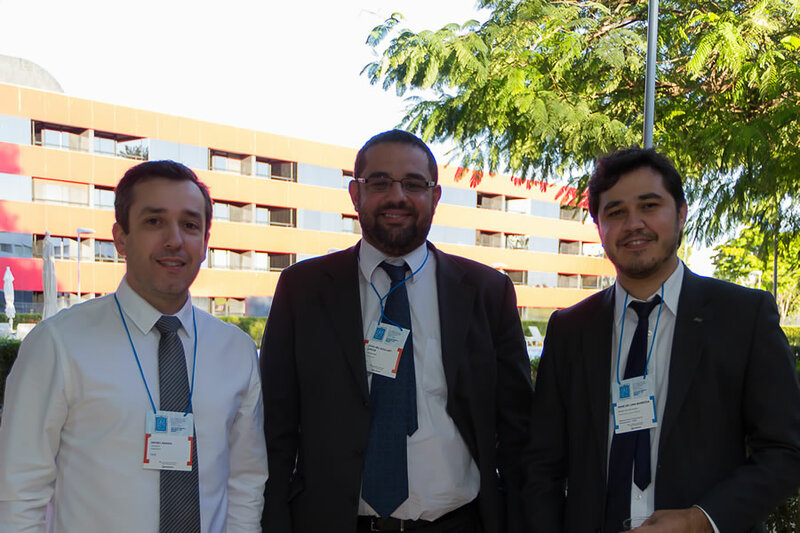 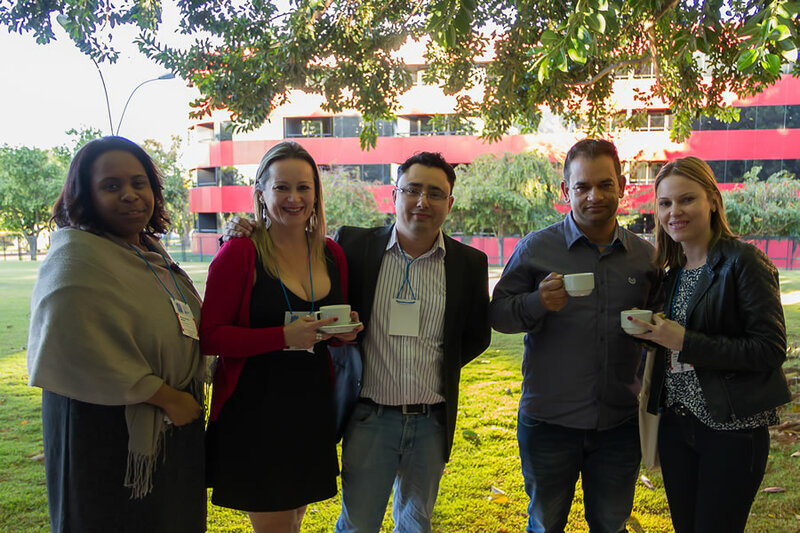 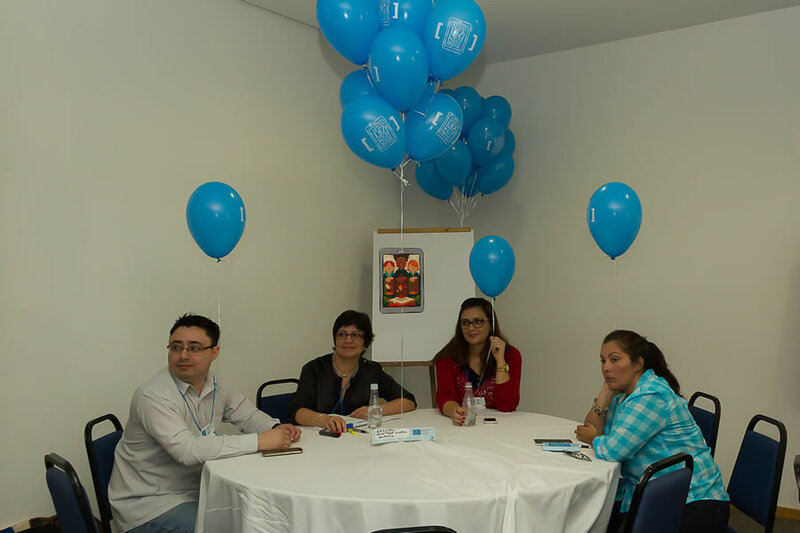 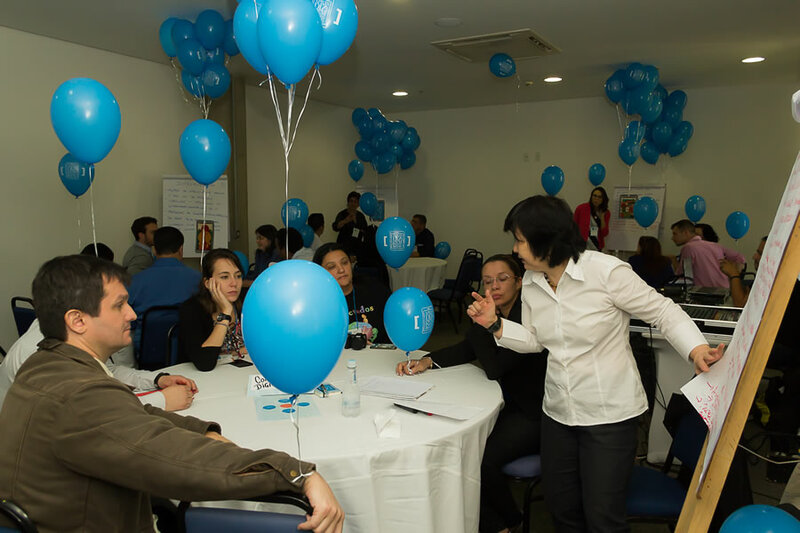 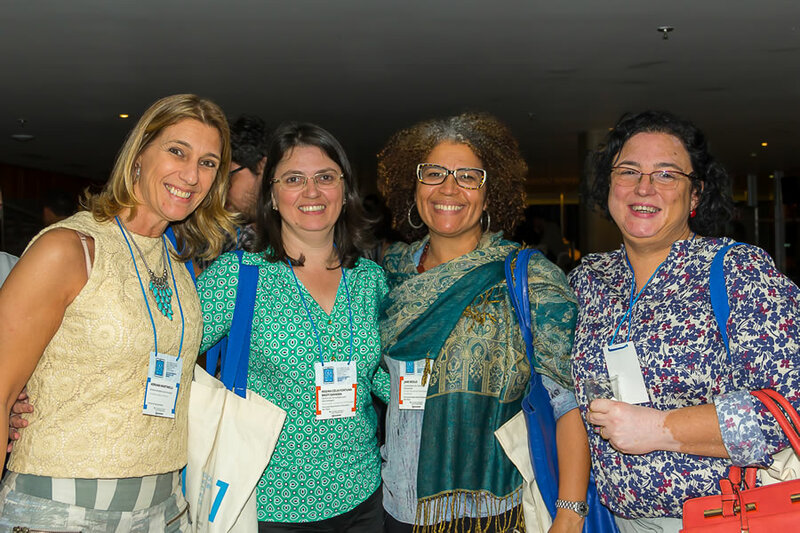 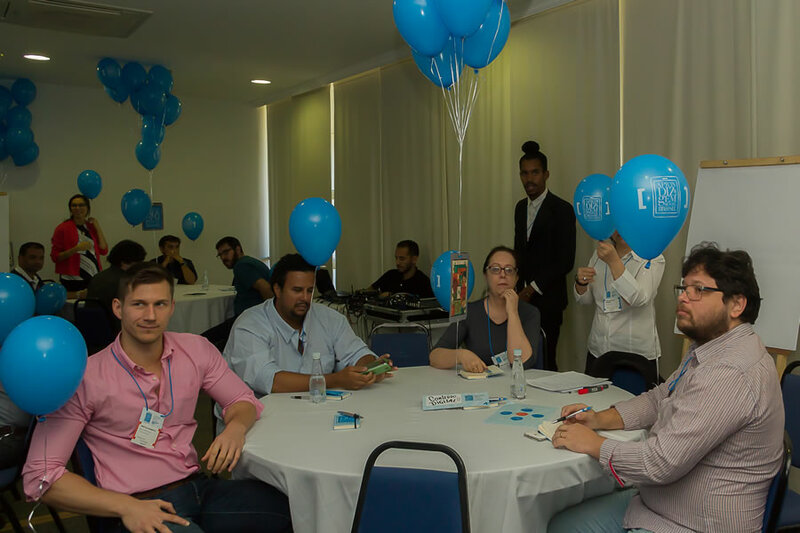 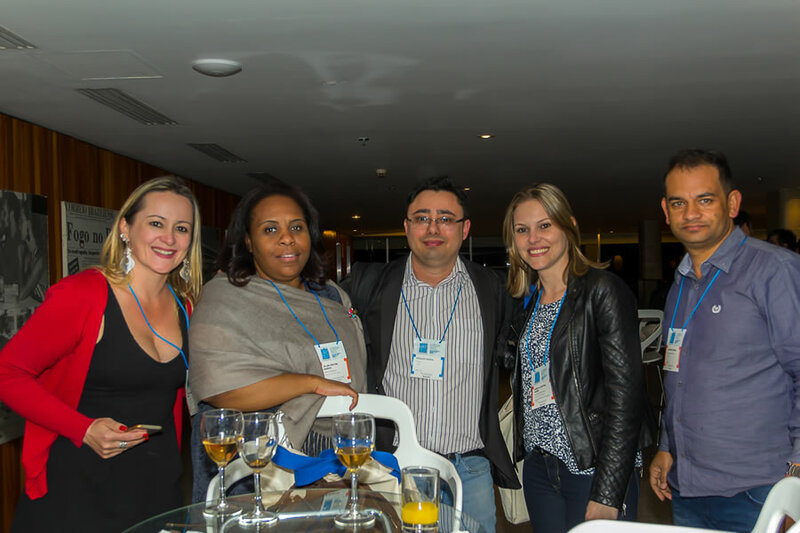 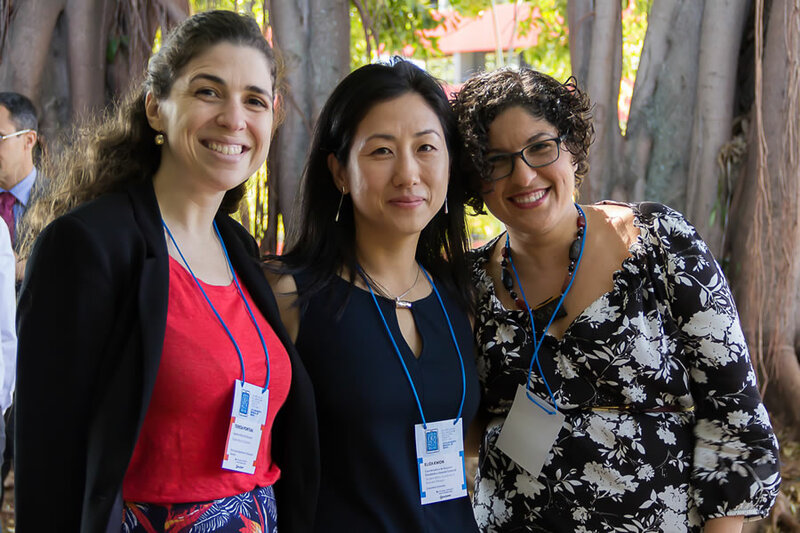 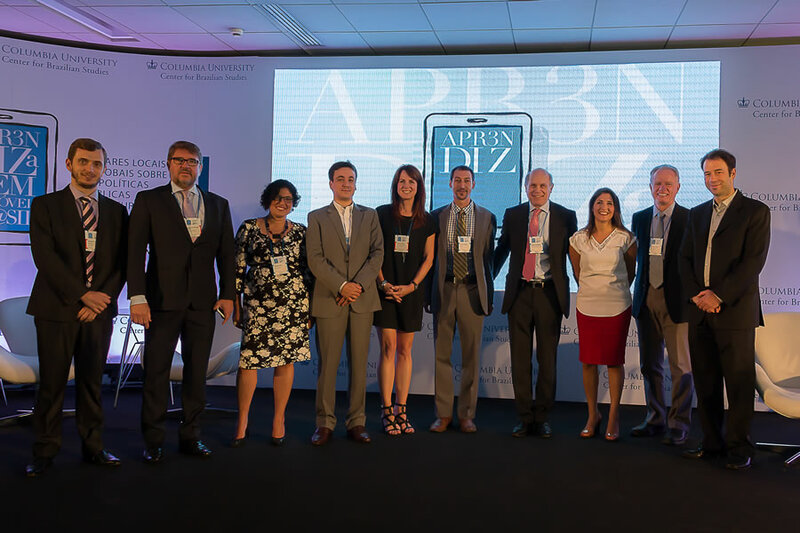 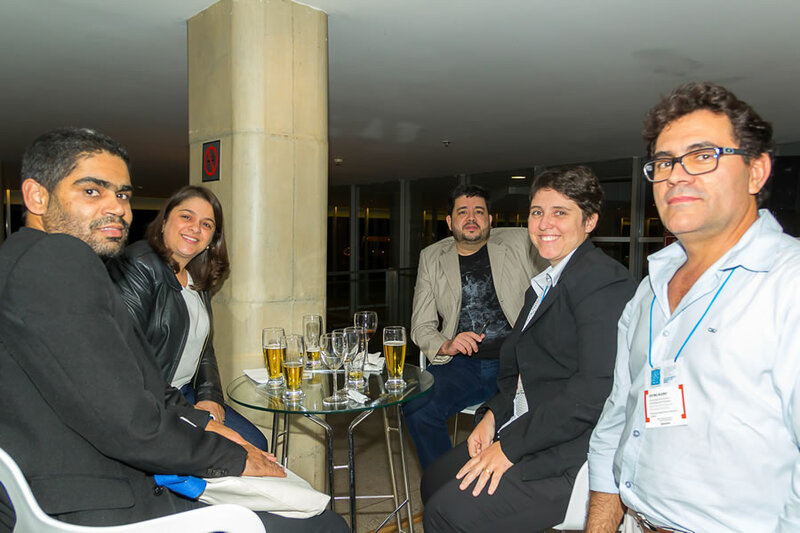 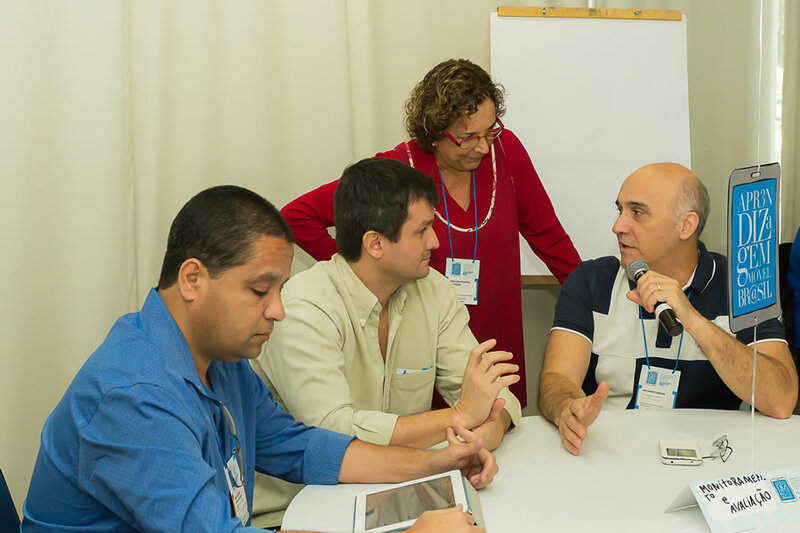 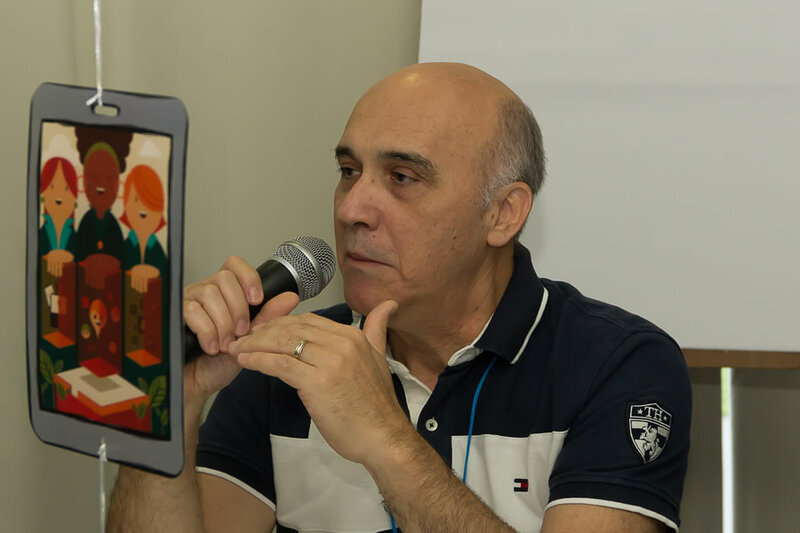 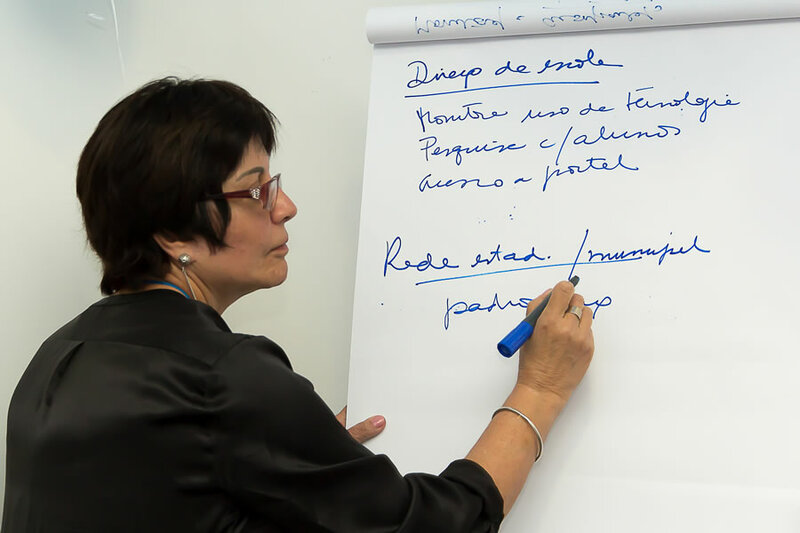 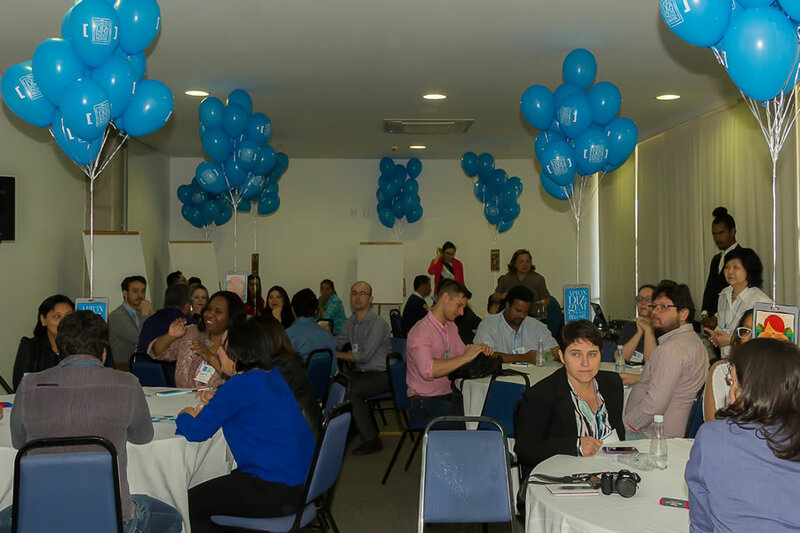 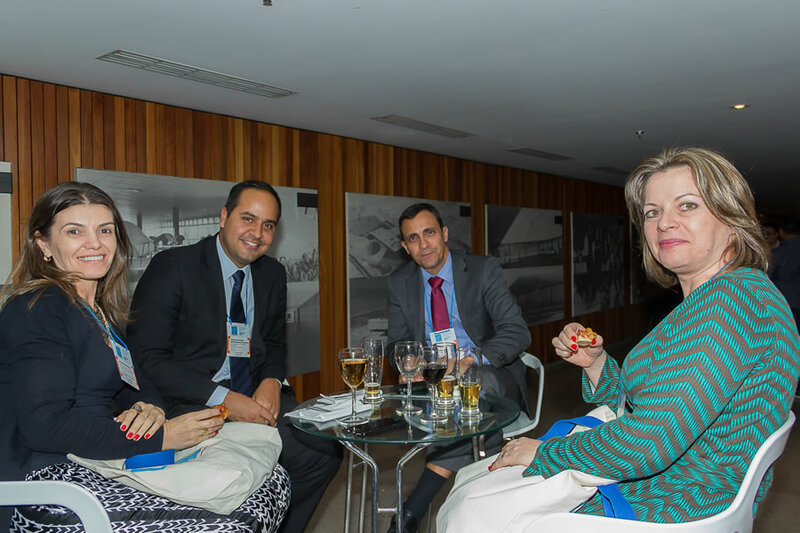 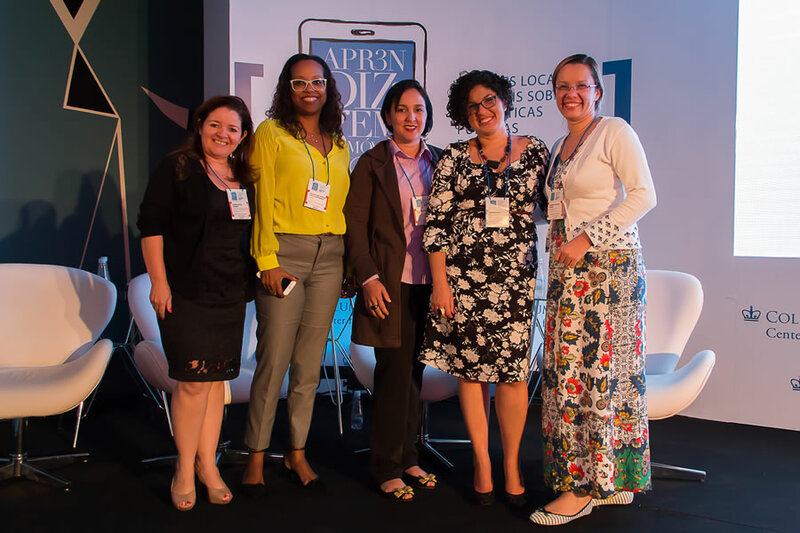 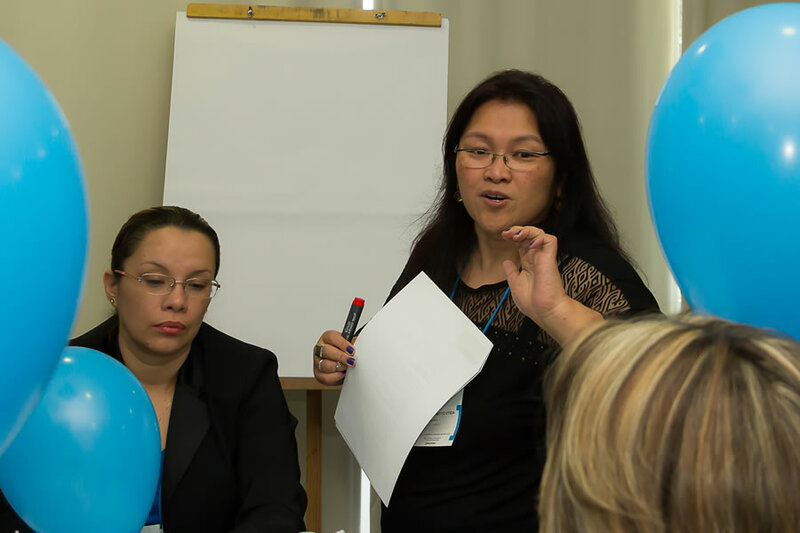 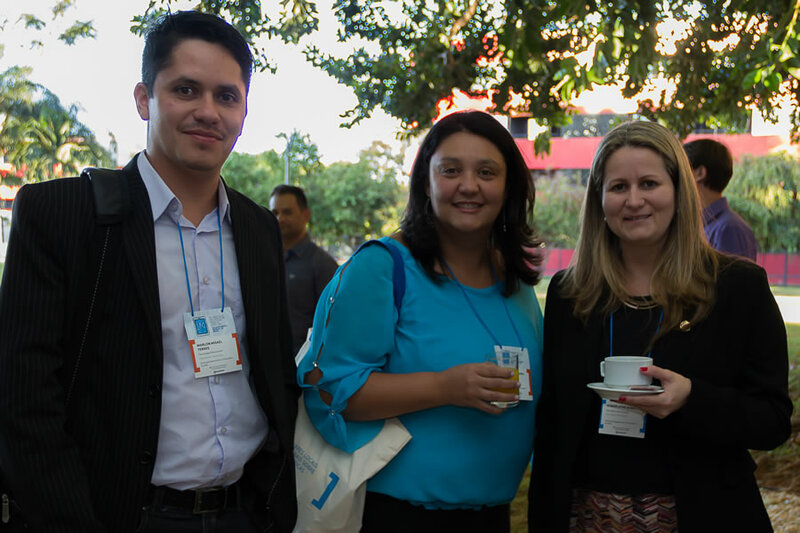 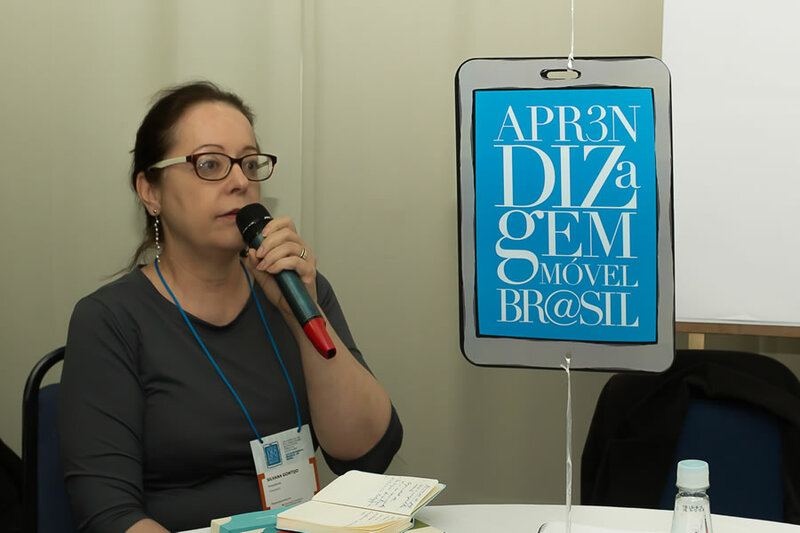 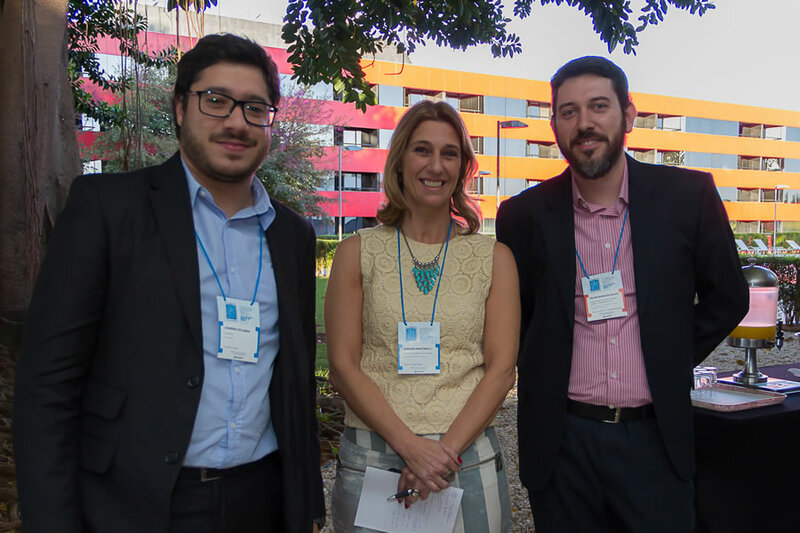 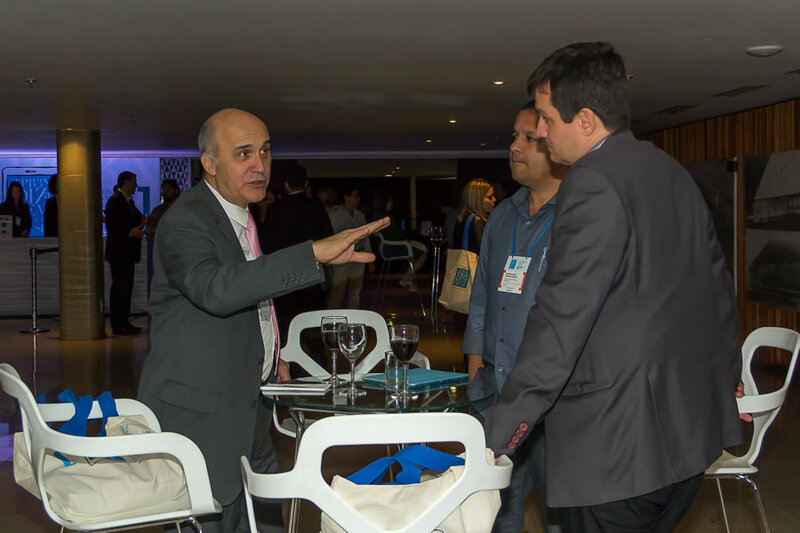 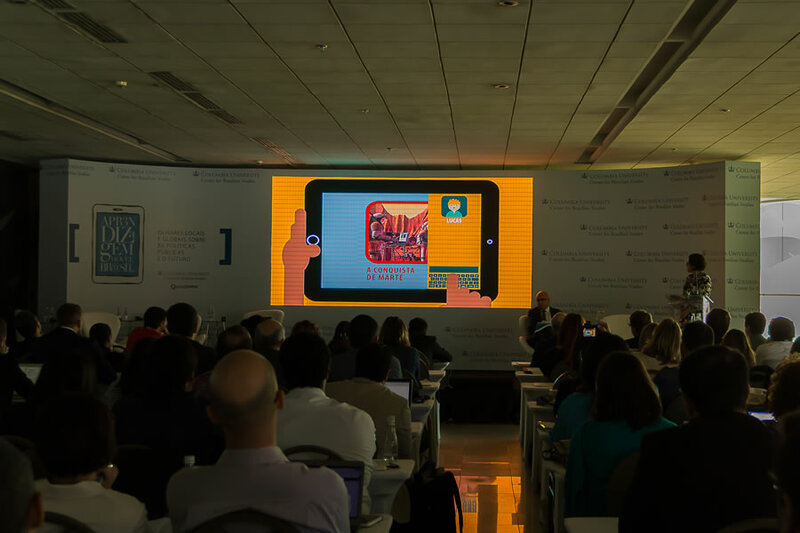 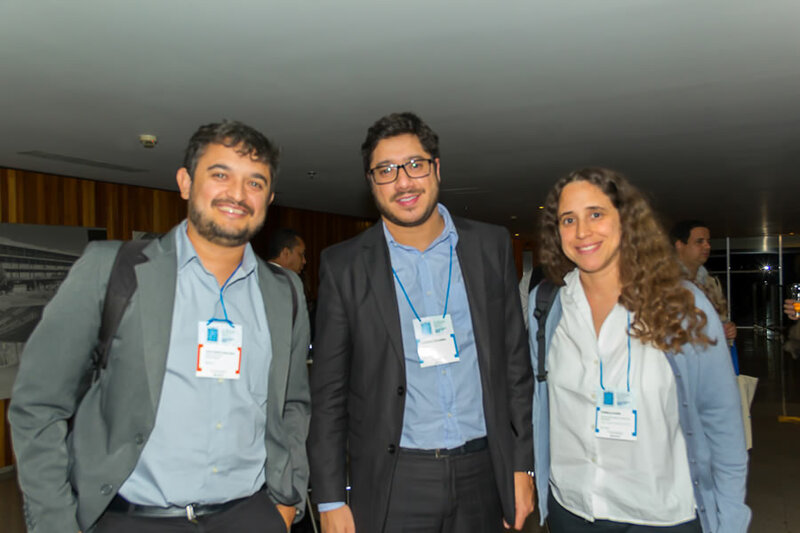 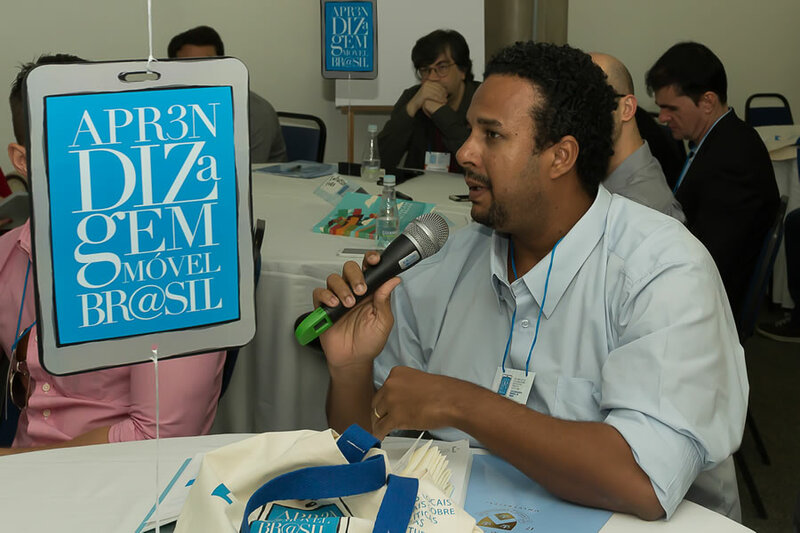 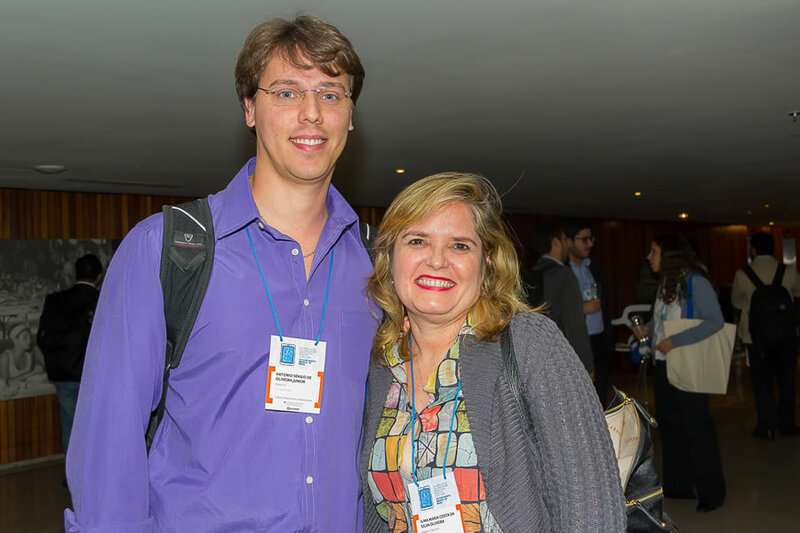 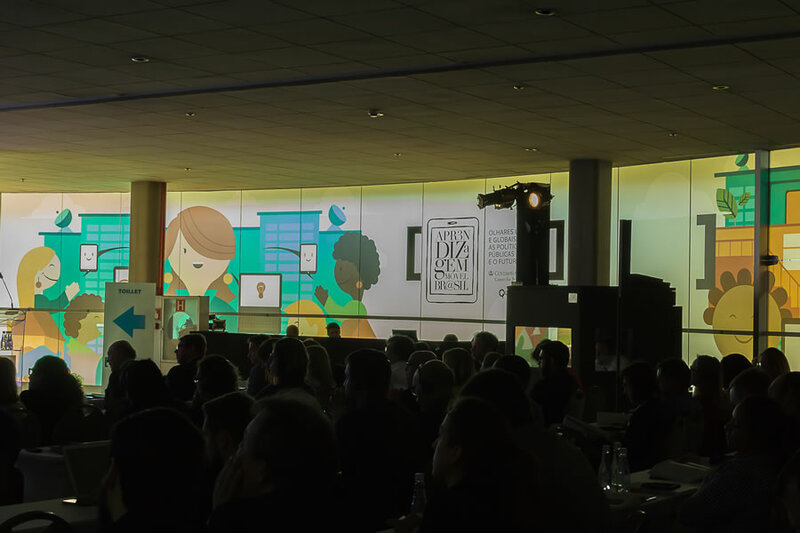 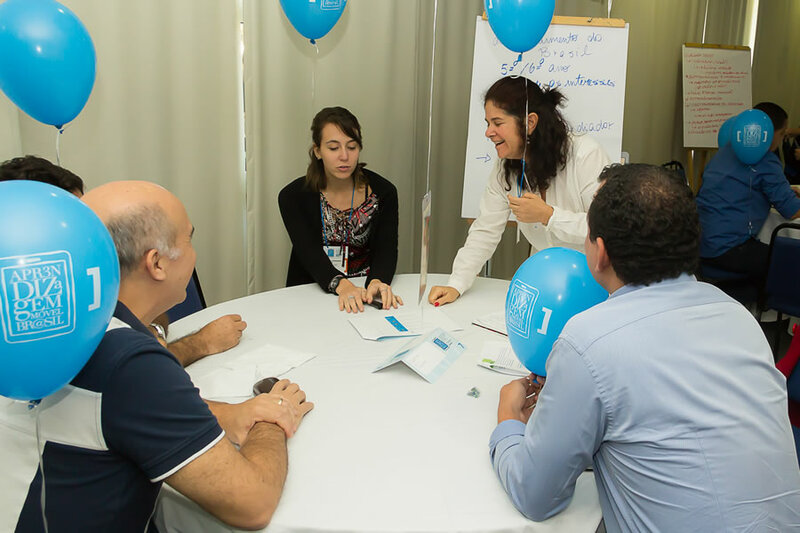 Let's examine the current state of mobile learning in Brazil! 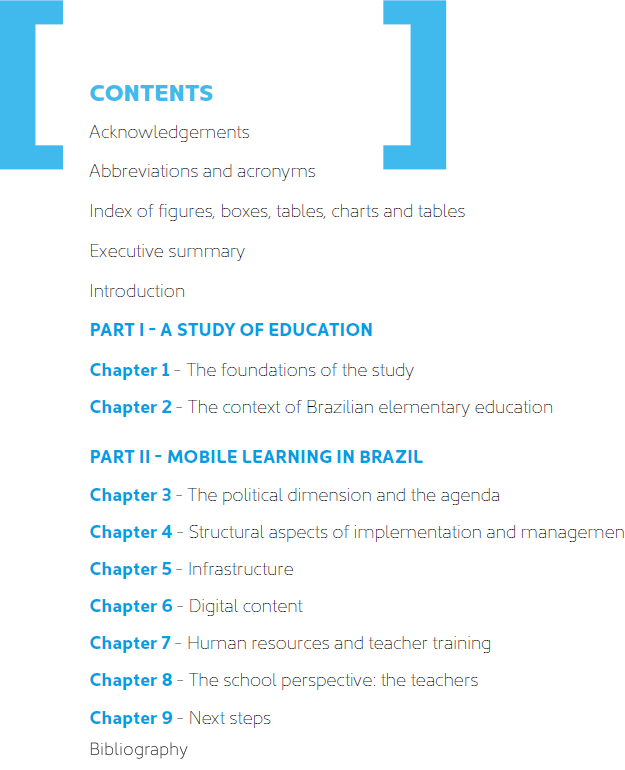 You can download the full publication here or chapters below if you prefer.